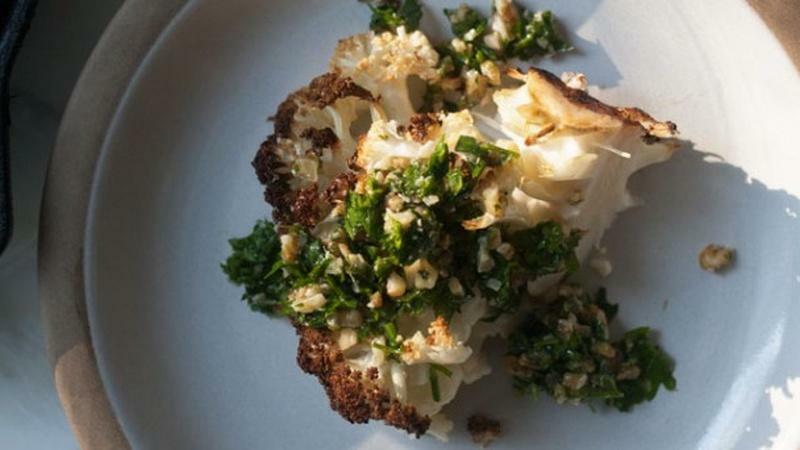 Our tasty options for vegetarian dishes are meat-free, and we promise all of them will have you asking for seconds. 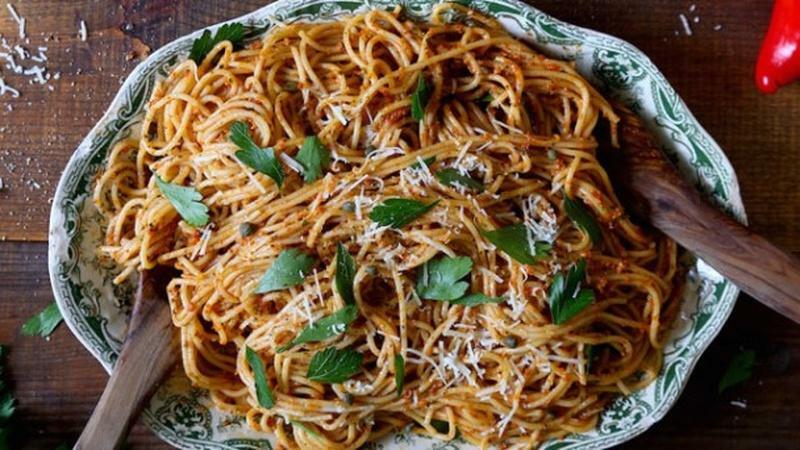 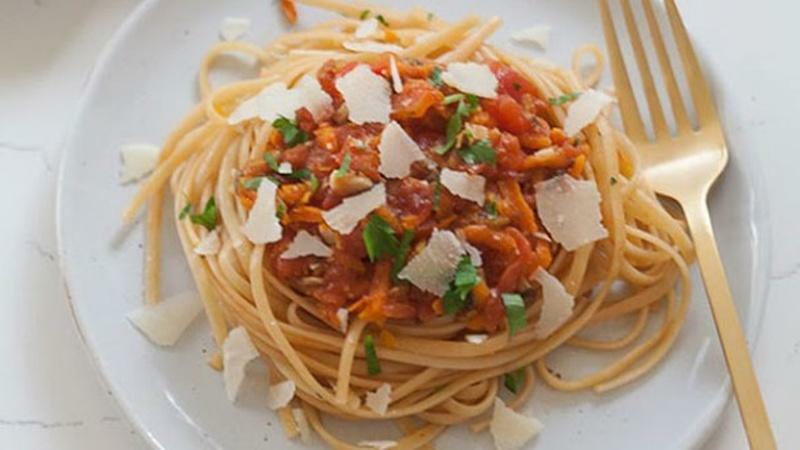 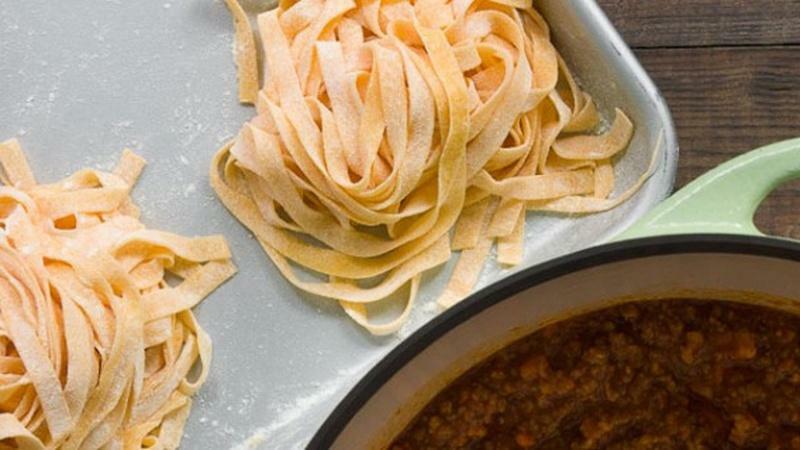 Create pasta from scratch using only four ingredients. 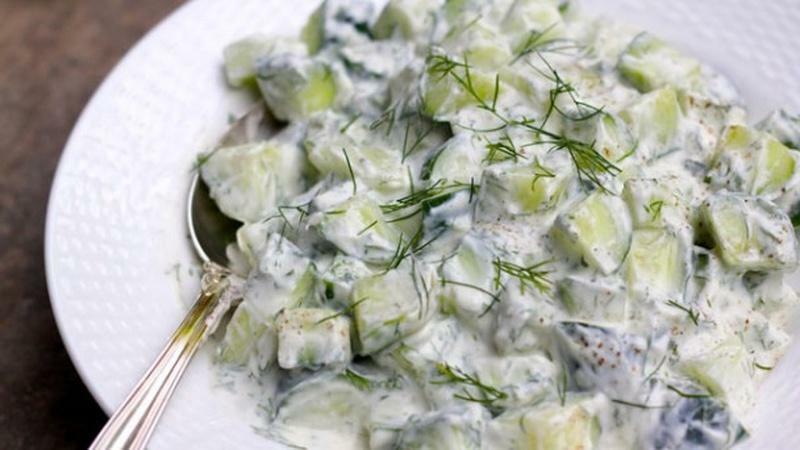 Substitute avocado for mayonnaise to get a creamy texture without the cholesterol. 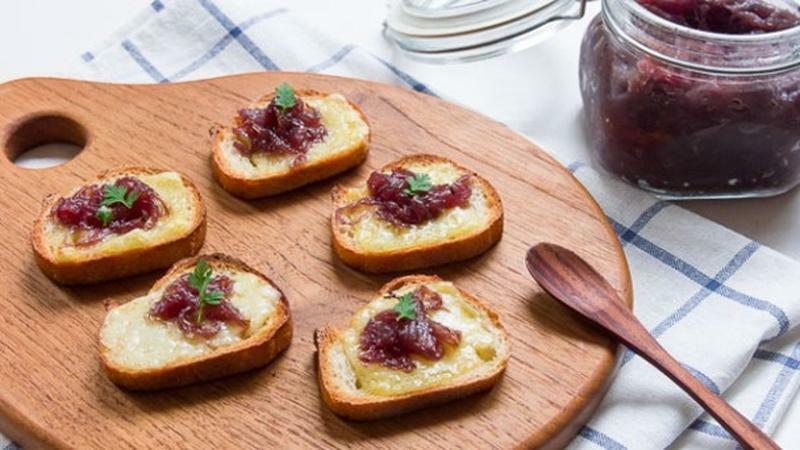 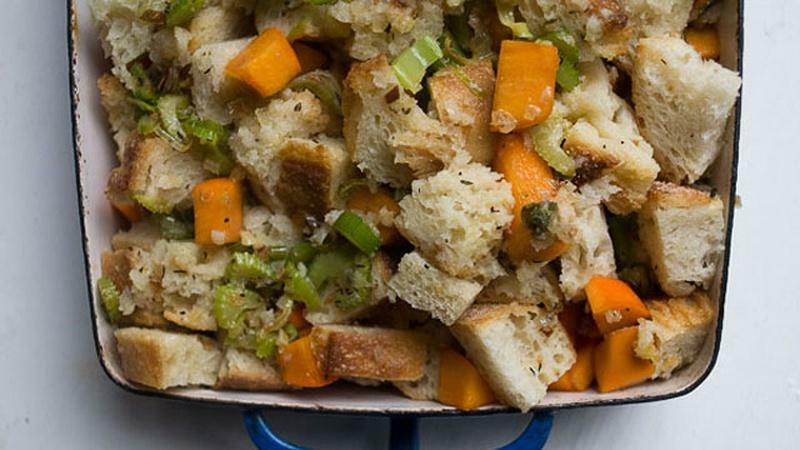 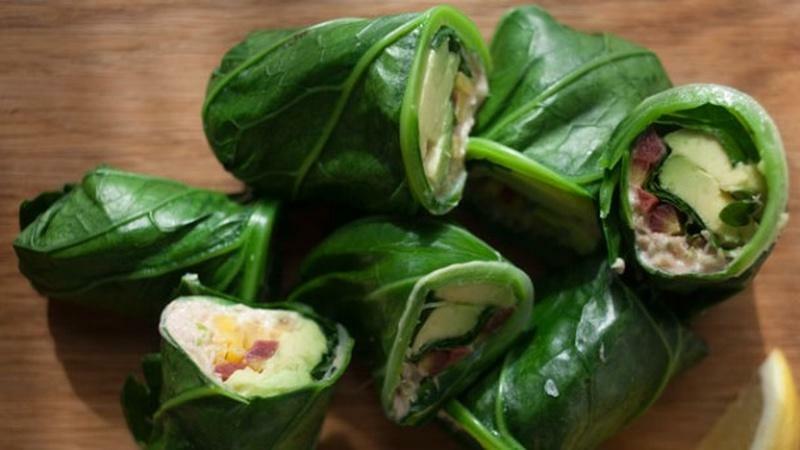 Have this Thanksgiving appetizer on deck to stave off hunger on the big day. 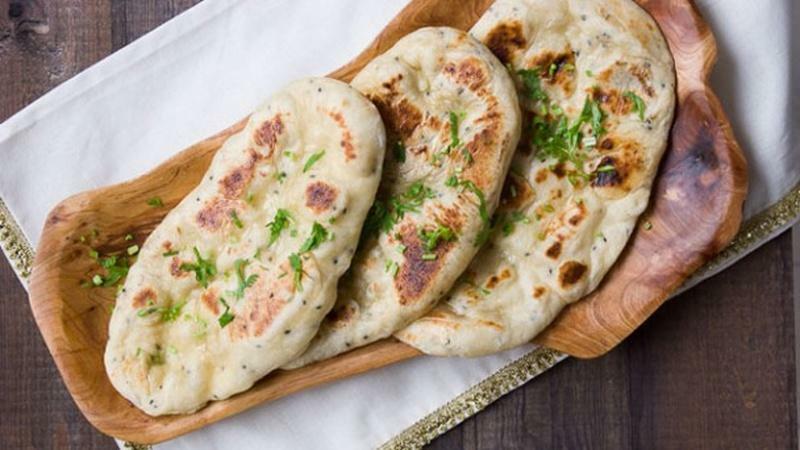 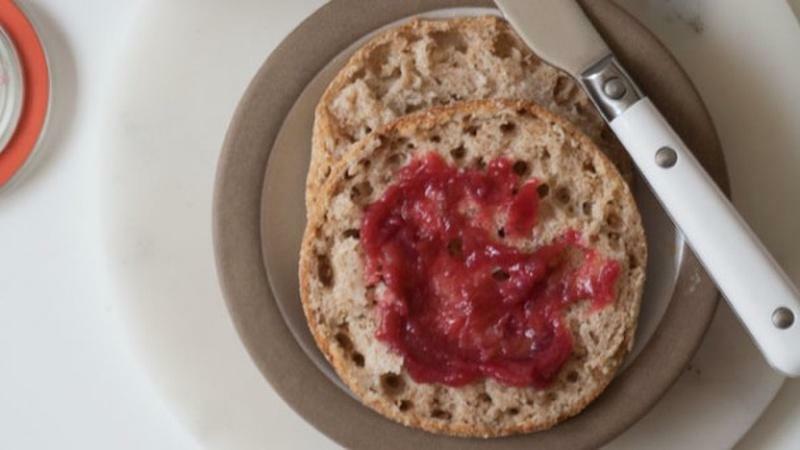 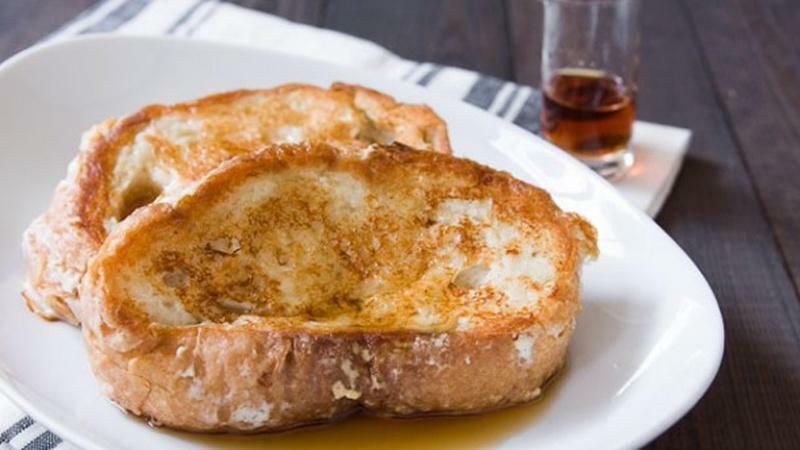 Make this easy bread with ingredients you already have in your kitchen. 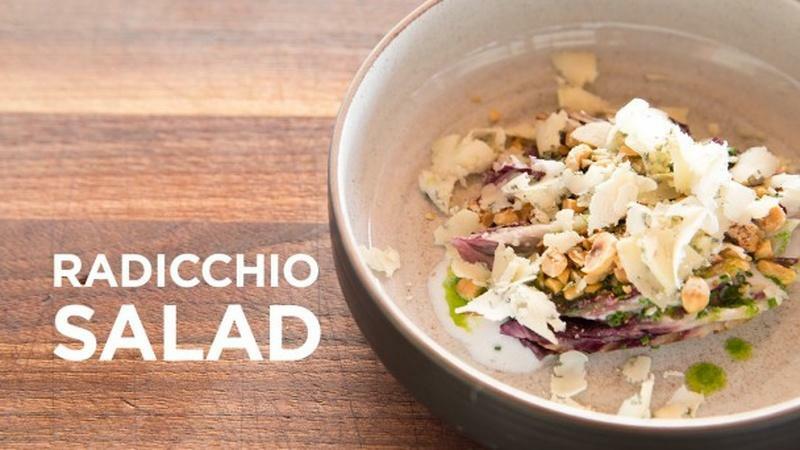 Make this thick, creamy chickpea dish for a warm meal. 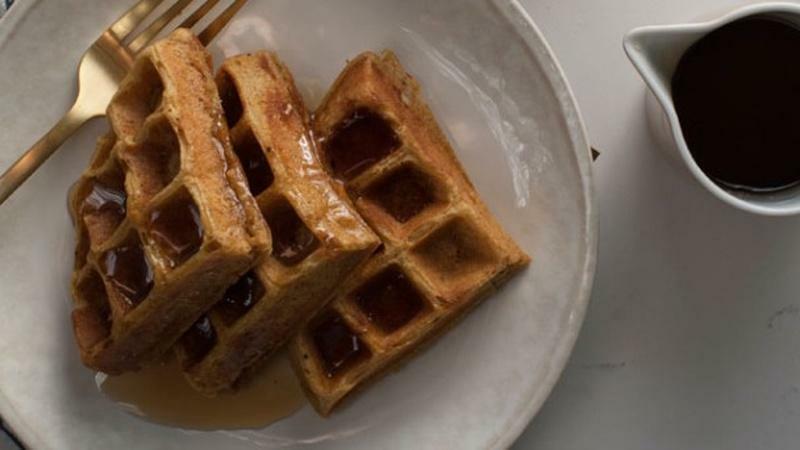 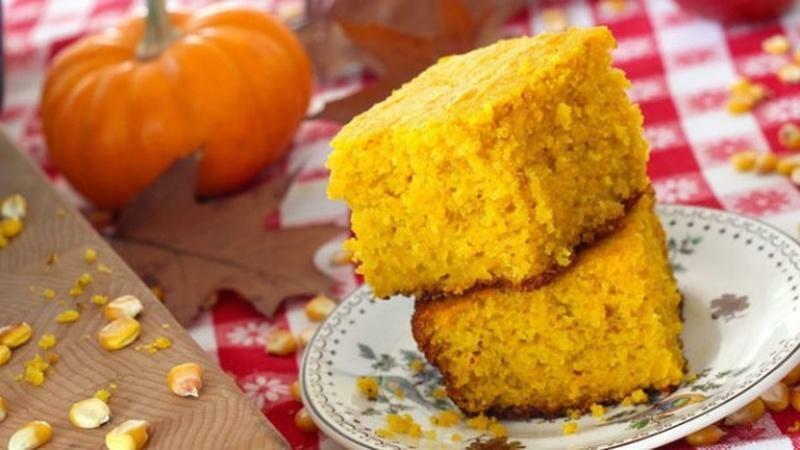 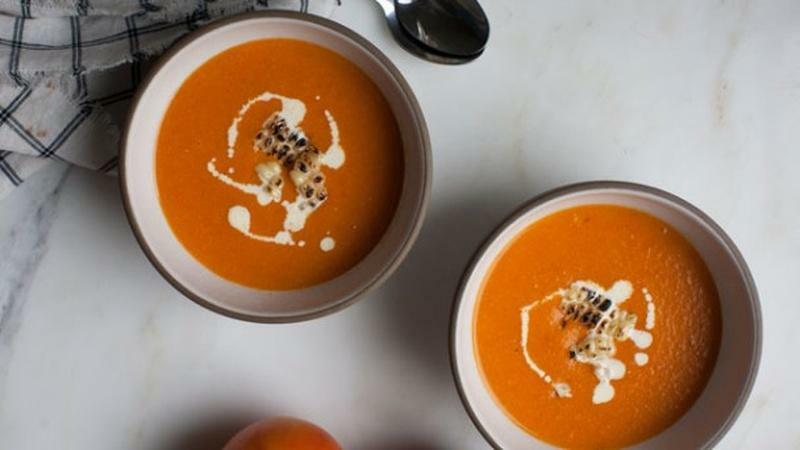 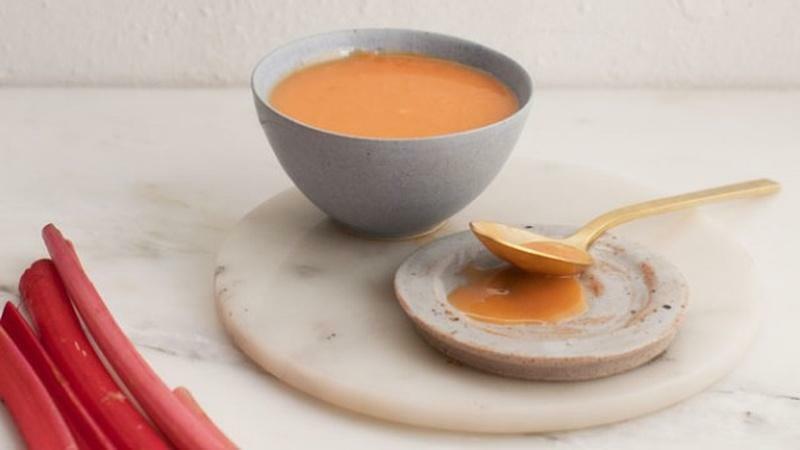 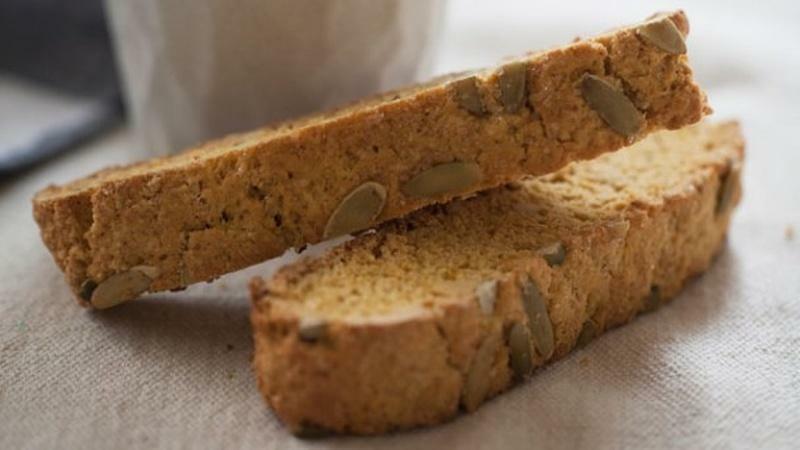 Forget the fake syrups and ground spices, use real pumpkin in this fall recipe. 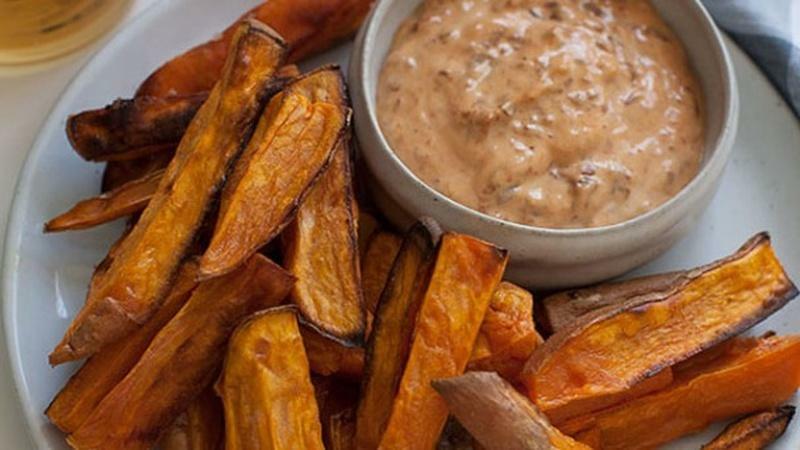 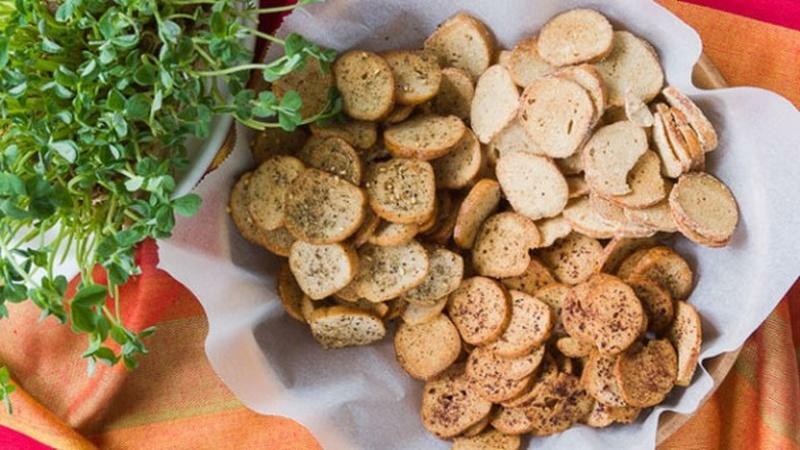 Use your favorite sweet or savory seasoning to flavor this simple, but tasty snack. 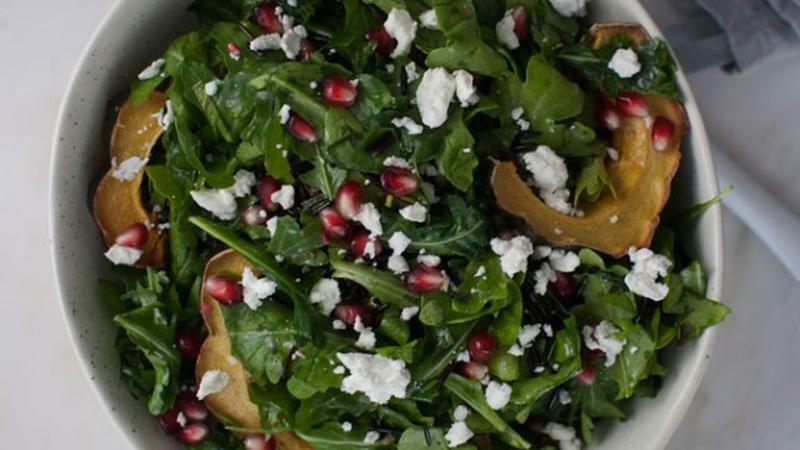 Combine wild rice, maple glazed acorn squash, pomegranate and goat cheese. 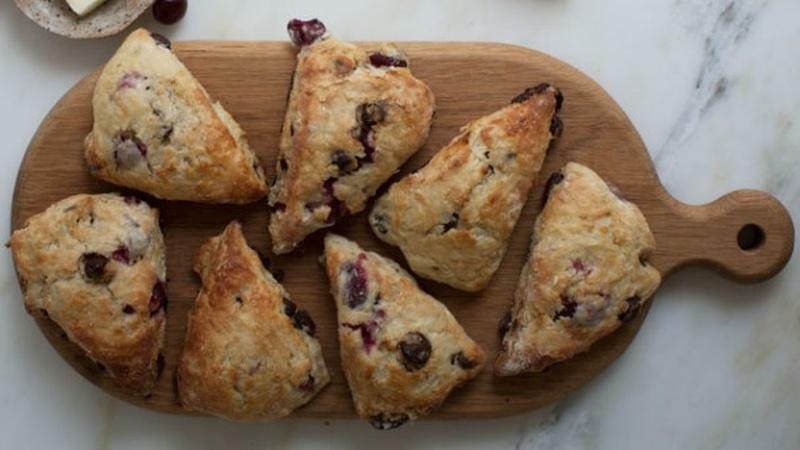 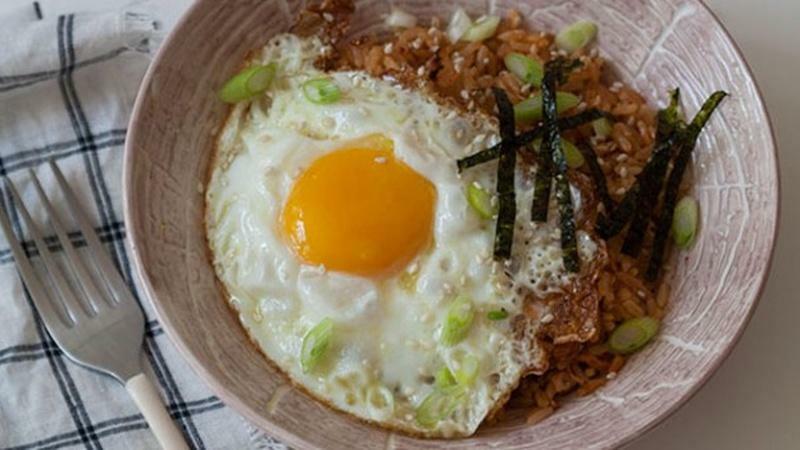 Satisfy a craving for warm, rich food with this easy-to-make recipe. 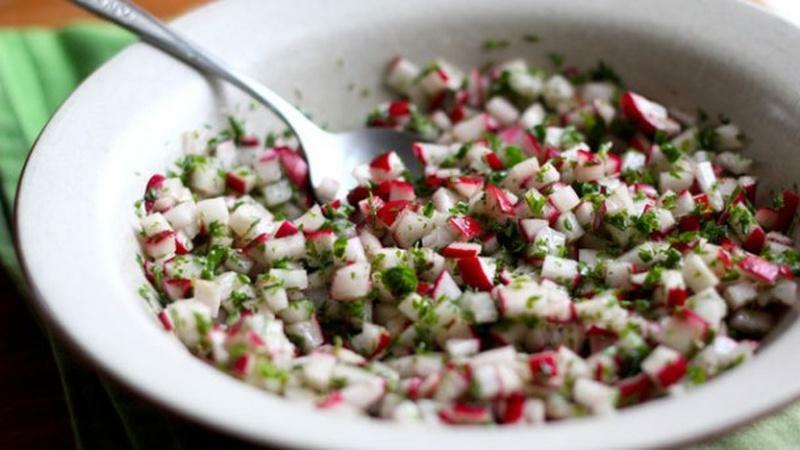 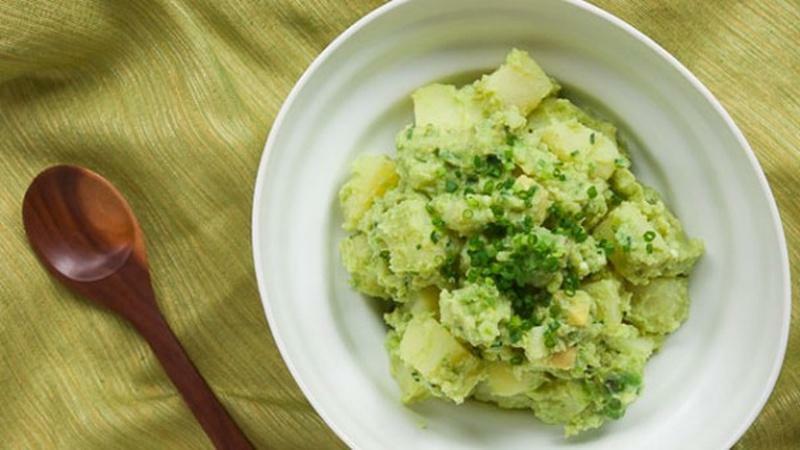 Bring any dish to life with this versatile and flavorful condiment. 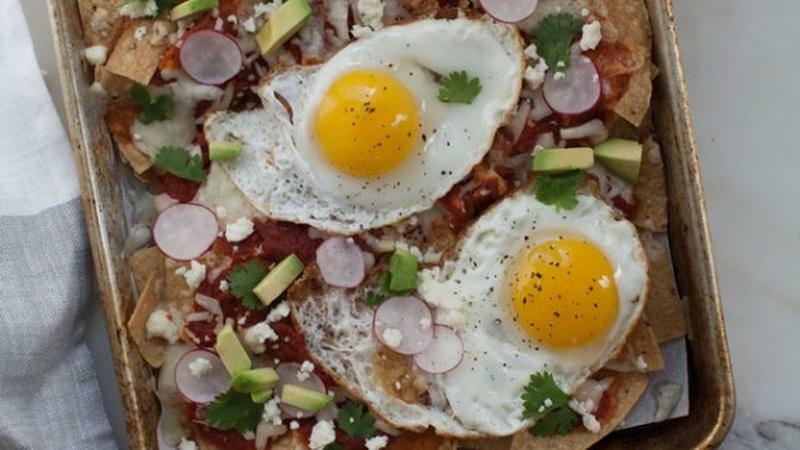 Think of this dish as "breakfast nachos," and you can enjoy it anytime of day. 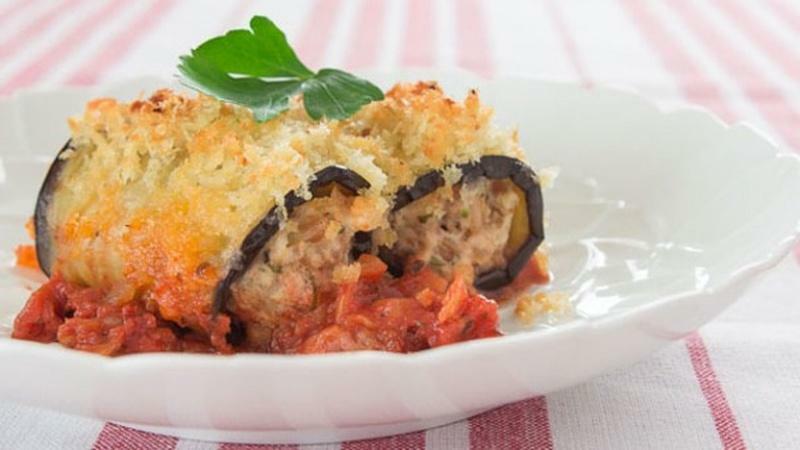 Make this filling autumn dish that is both visually and flavorfully complex. 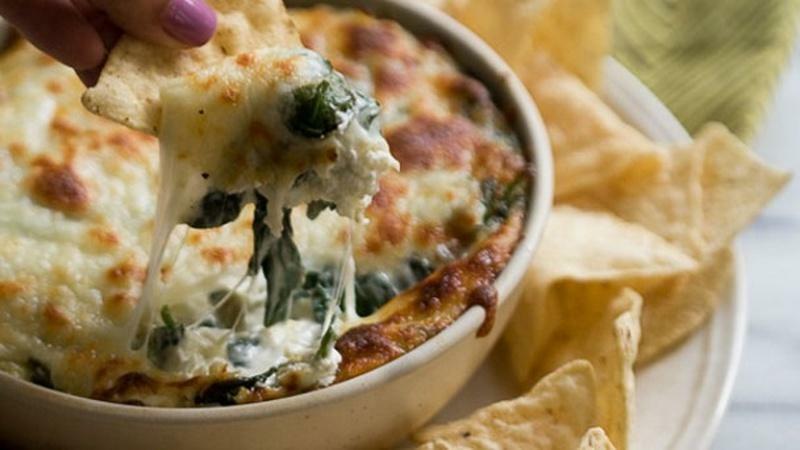 Similar to a cheese fondue, this dip features fall vegetables for a hearty appetizer. 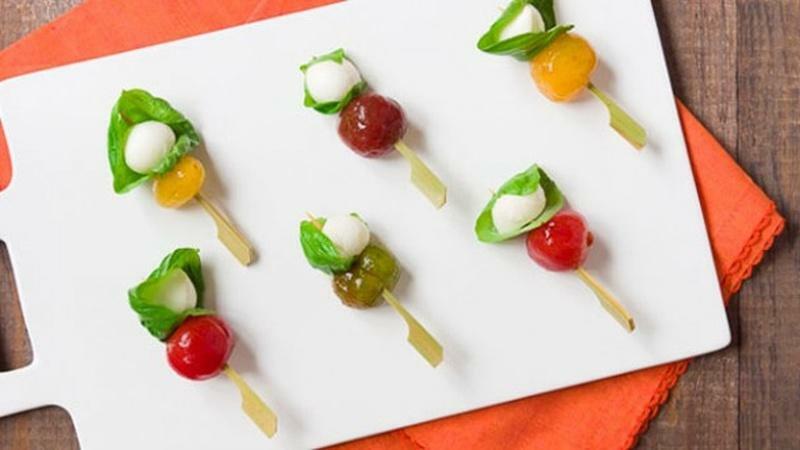 This bite-sized caprese salad recipe is a great canape or hors d'oeuvres idea. 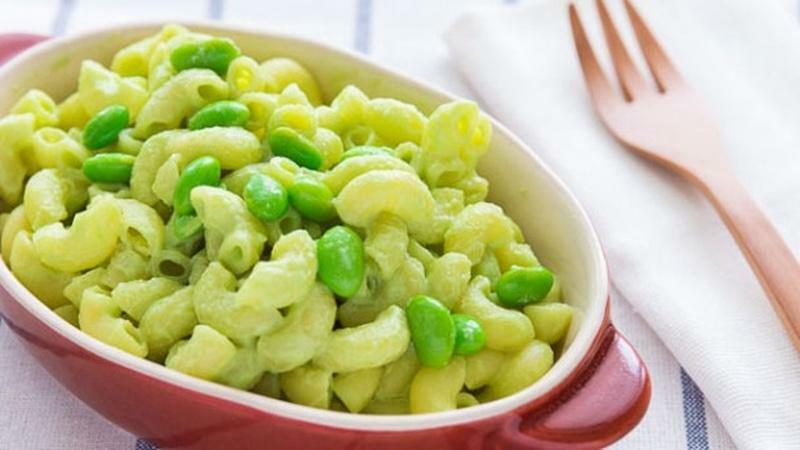 Create this bright, colorful dish, perfect for a summer potluck. 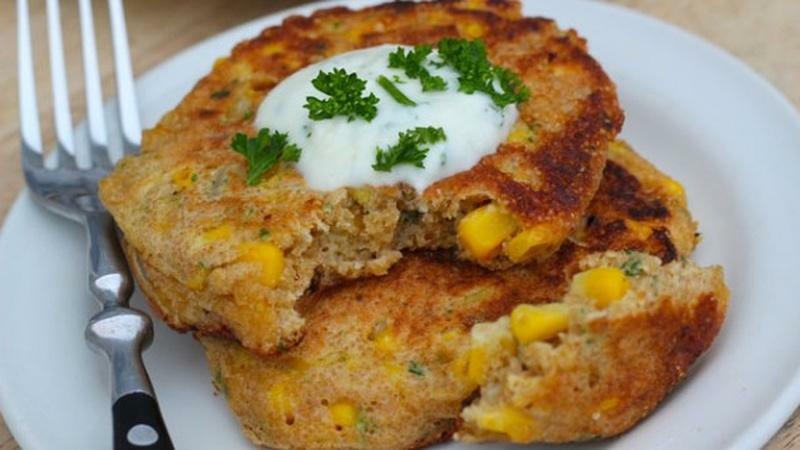 Seasonal pancakes put a twist on pancakes, and corn is perfect for Summertime. 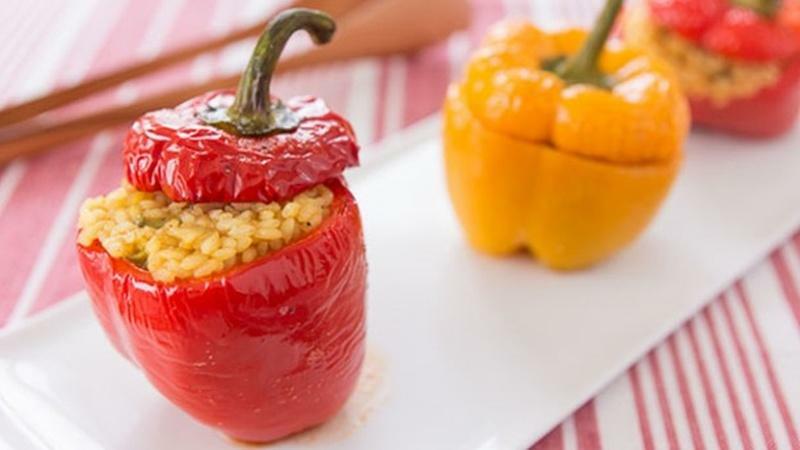 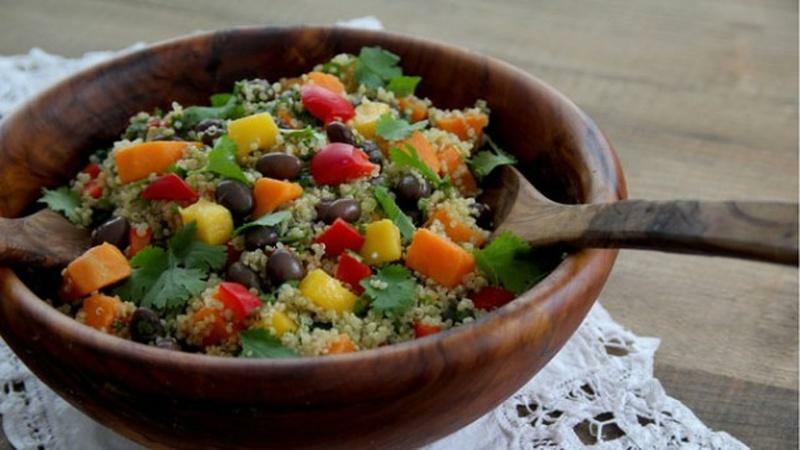 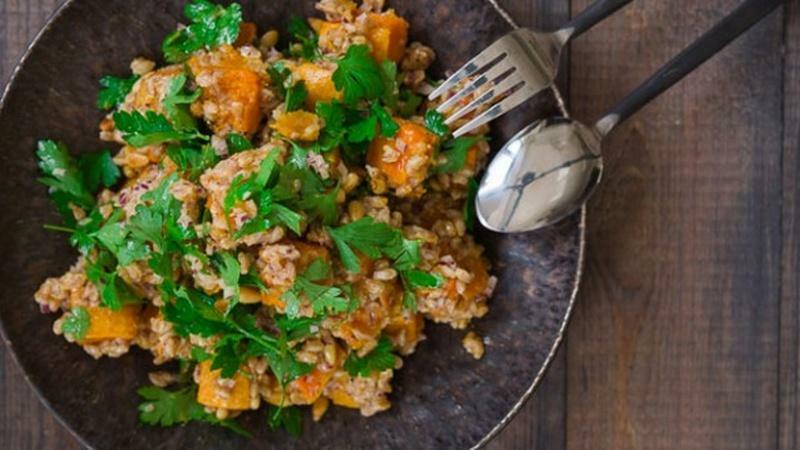 Use quinoa as a more nutritious substitute for rice in this pilaf recipe. 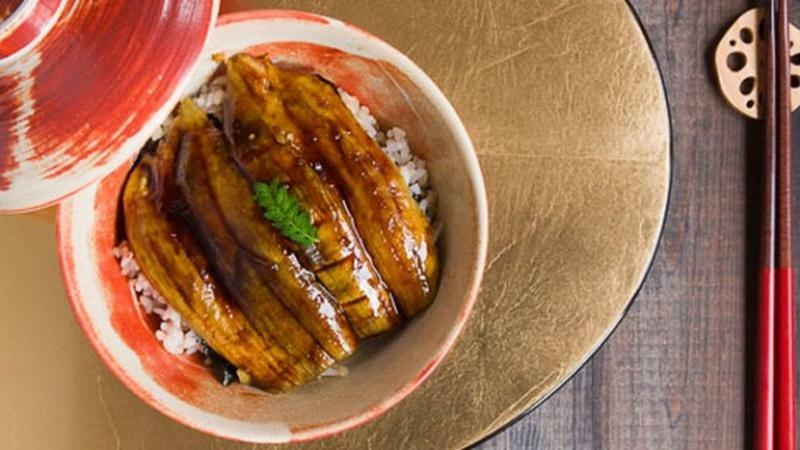 Can you Make Vegan Unagi? 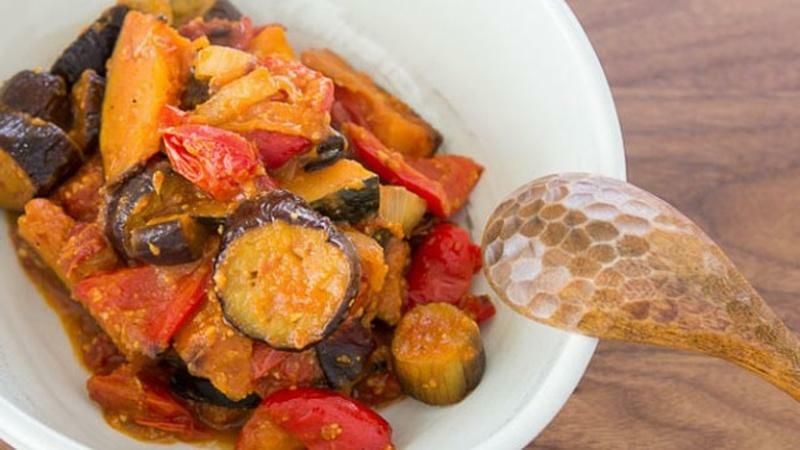 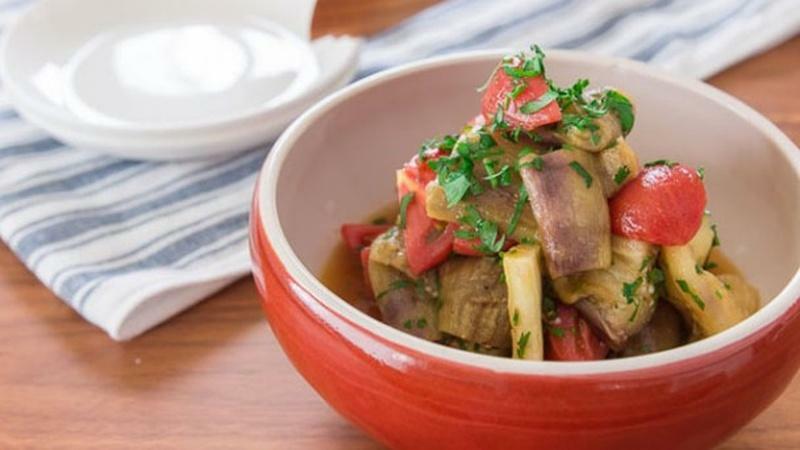 This roasted eggplant donburi is a close vegetable alternative to eel. 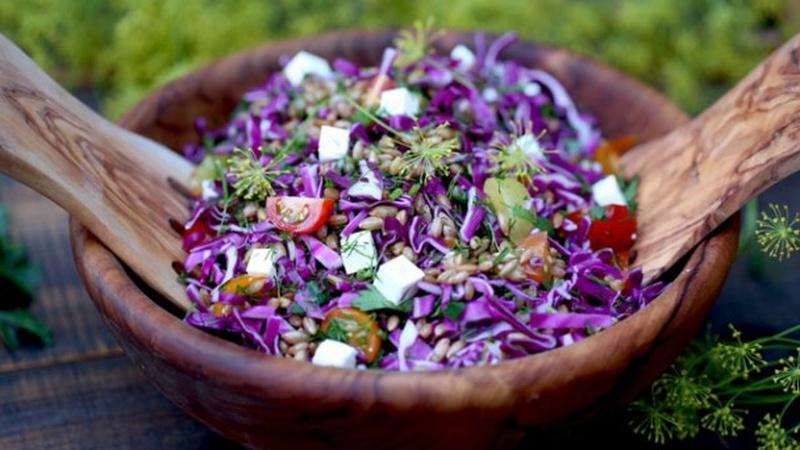 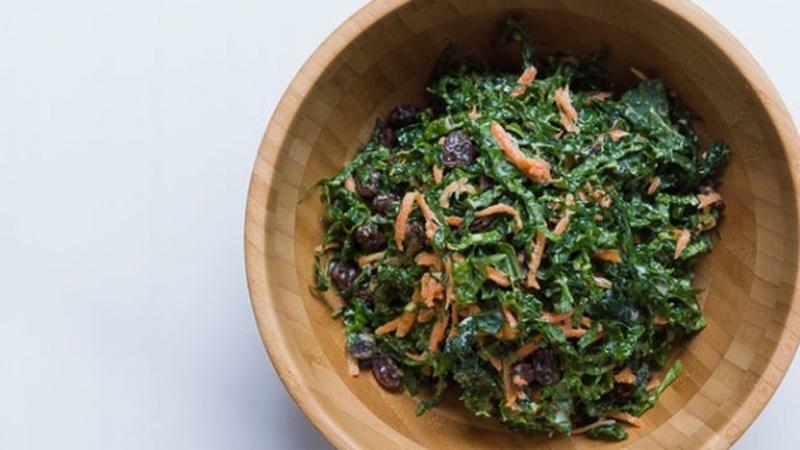 This dish is wholesome, filling, and nutrient-dense. 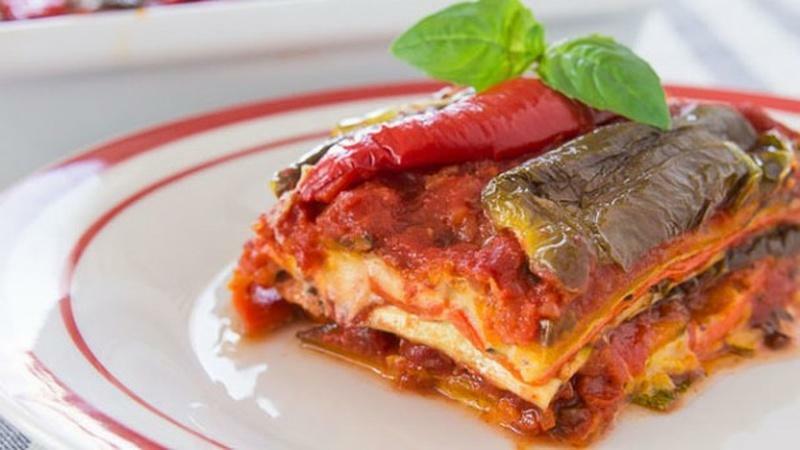 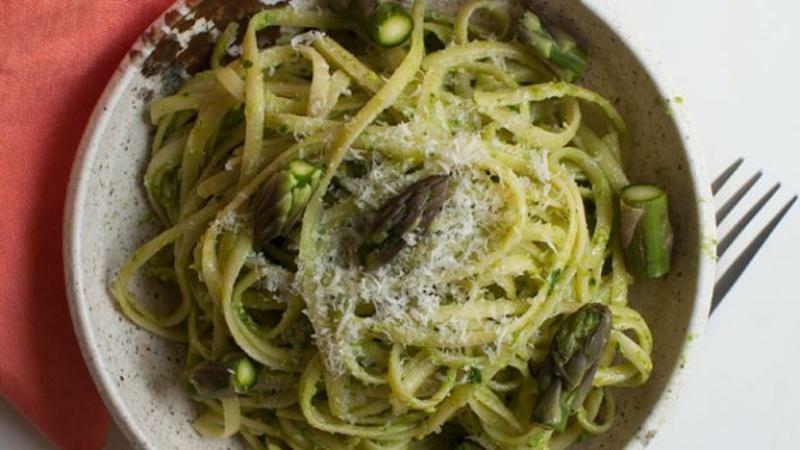 This traditional Italian recipe is customizable and has different methods. 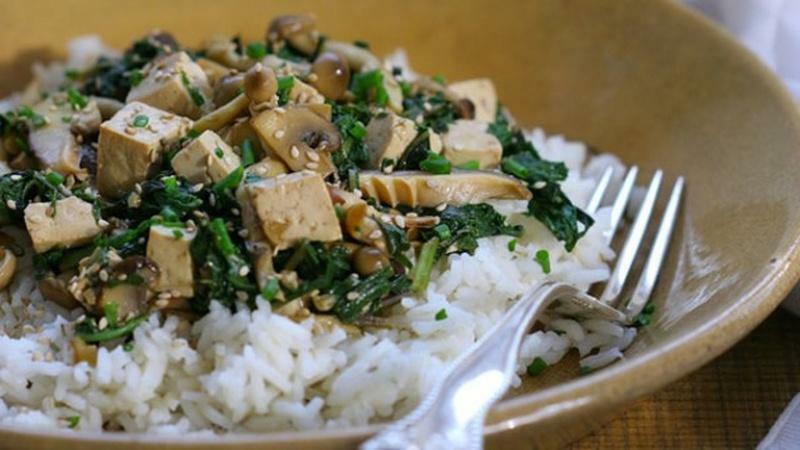 Using coconut milk and tofu, make this classic morning dish egg-free. 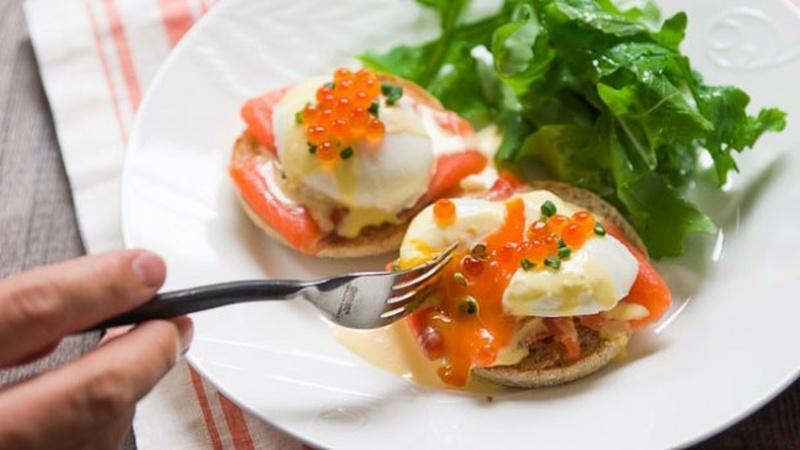 Create a visually stunning tower with alternating layers of texture, topped with caviar. 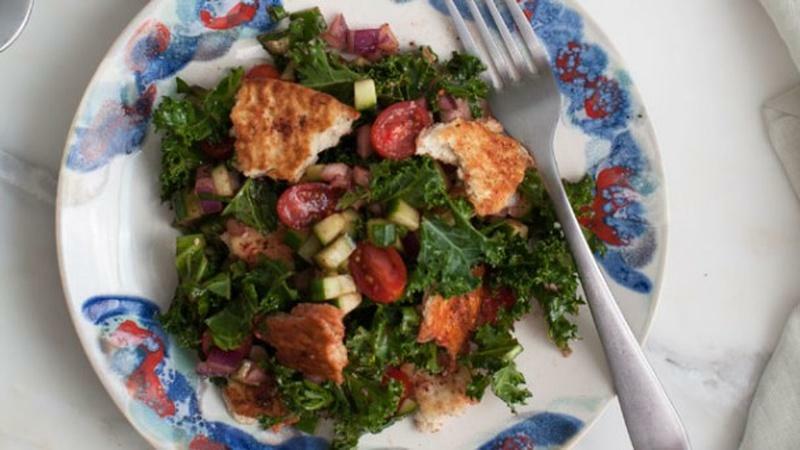 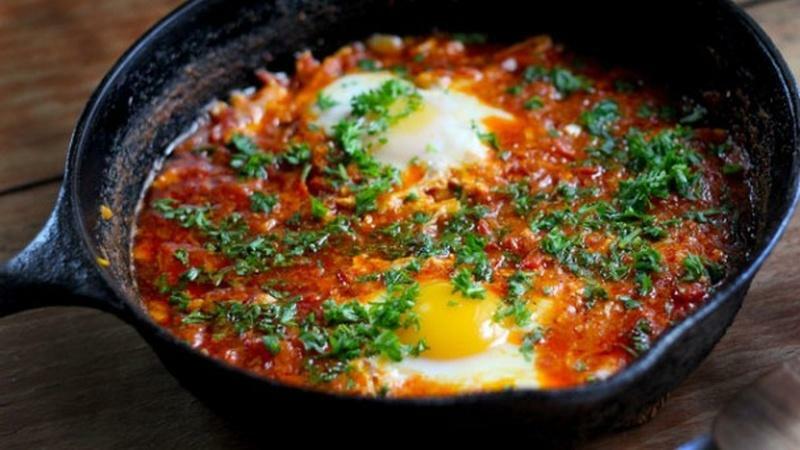 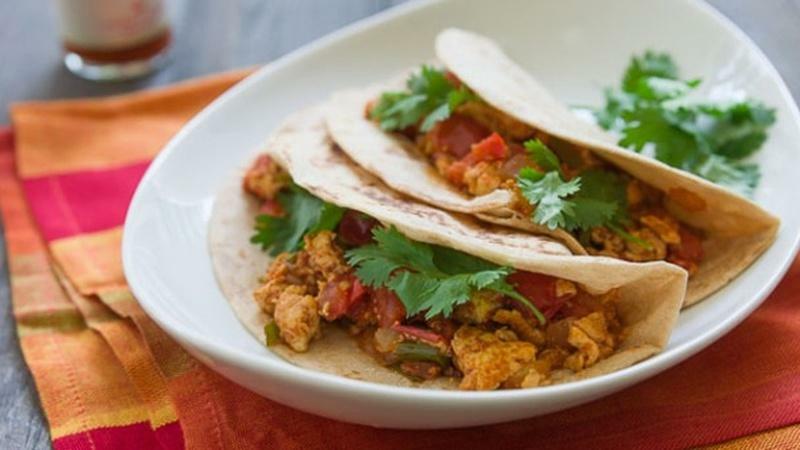 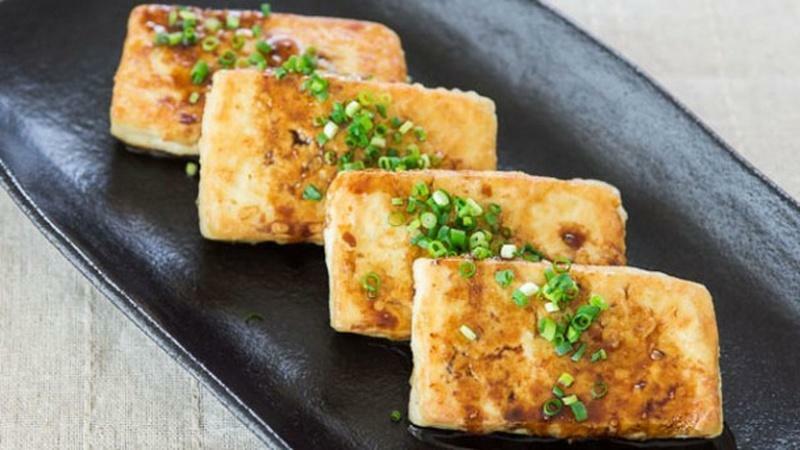 Replace eggs with tofu to make this quick and easy morning dish. 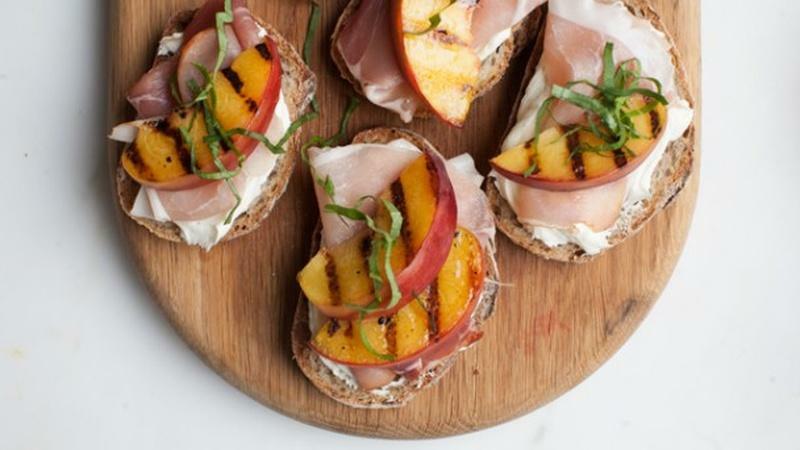 Cover bread slices with whipped goat cheese spread, prosciutto, grilled peaches and basil. 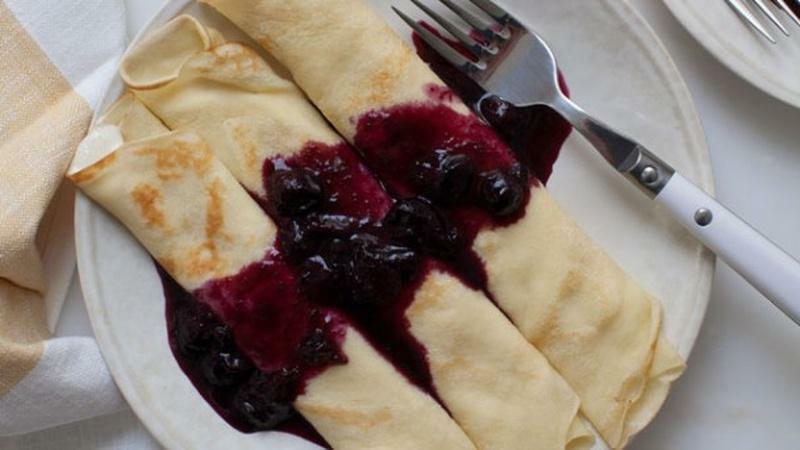 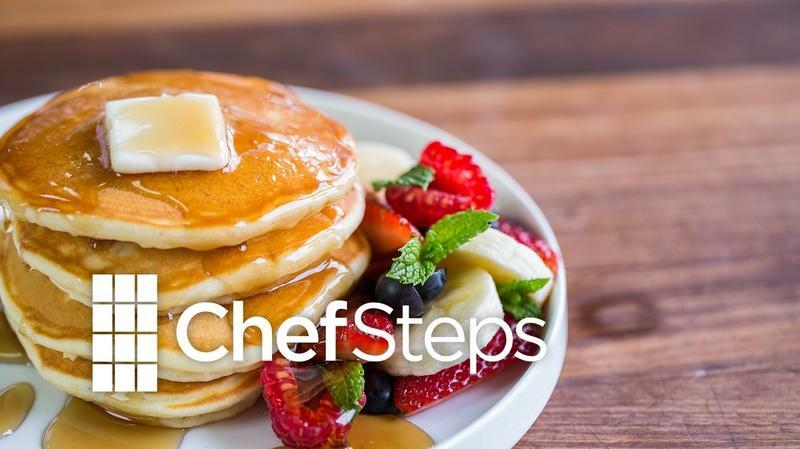 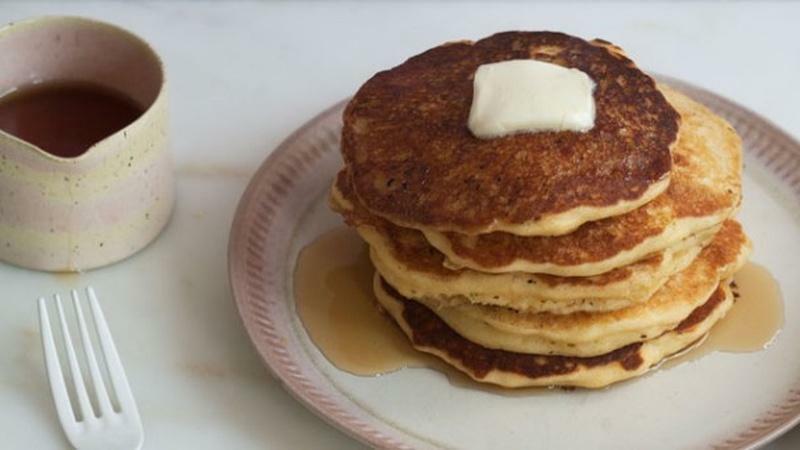 These pancakes are soft and pillowy, with a mouth-watering malty flavor. 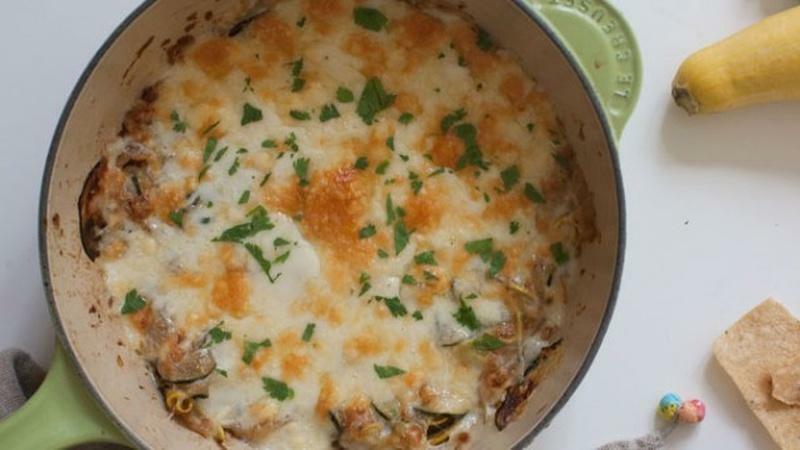 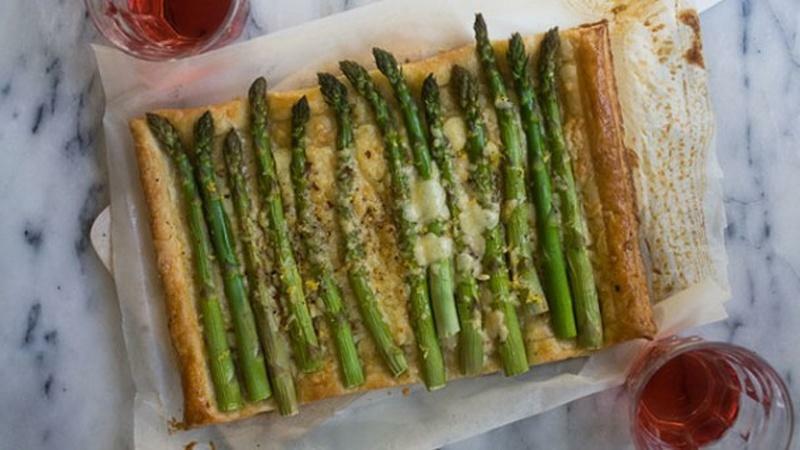 Layer this melty cheese under a broiler for an easy Summer side dish. 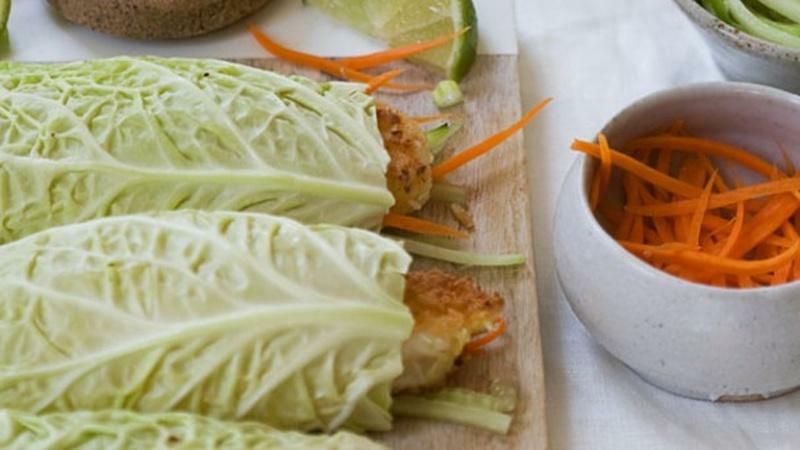 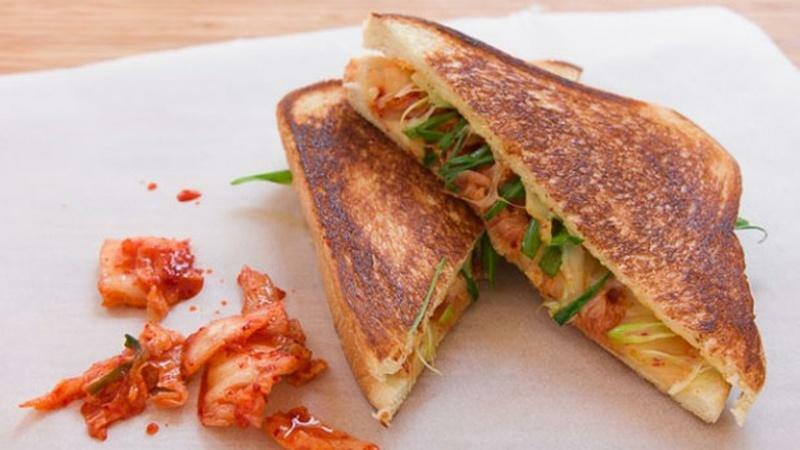 Combine tart, crunchy Korean vegetables with rich, melted comté for a delicious sandwich. 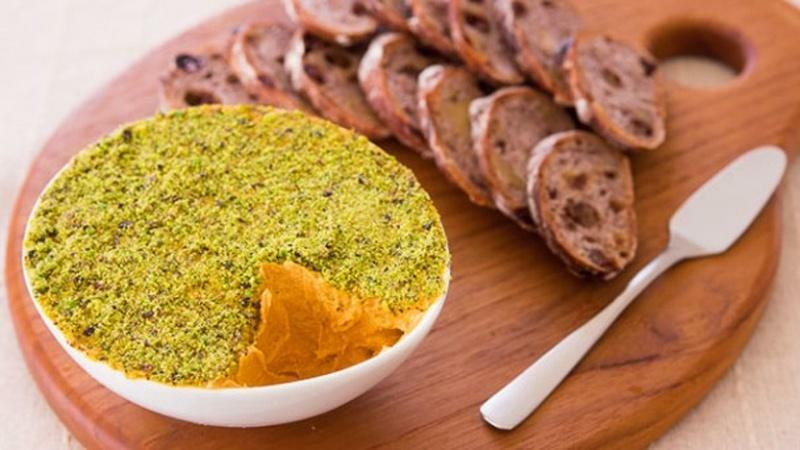 This sweet and colorful spread can add flavor to a variety of dishes. 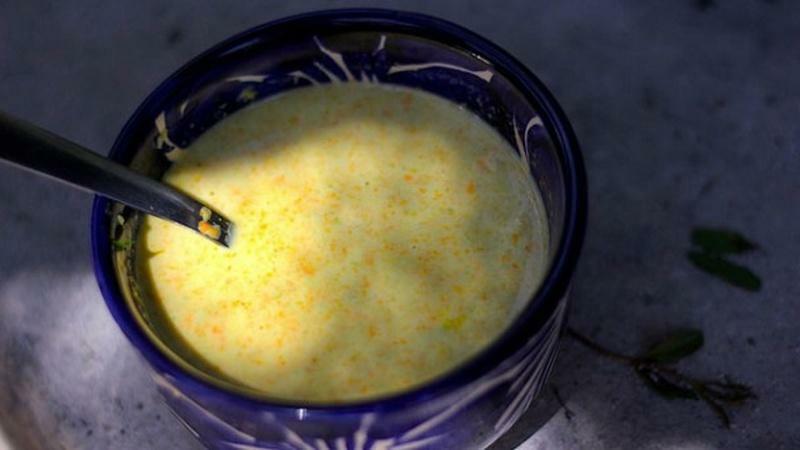 This flower creates a simple, yet deeply comforting soup during the Spring months. 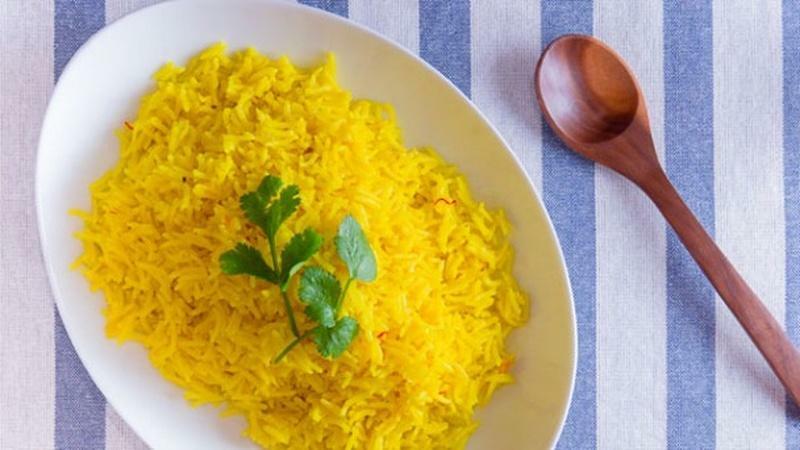 Make this vibrant yellow rice by using turmeric and saffron for a savory side dish. 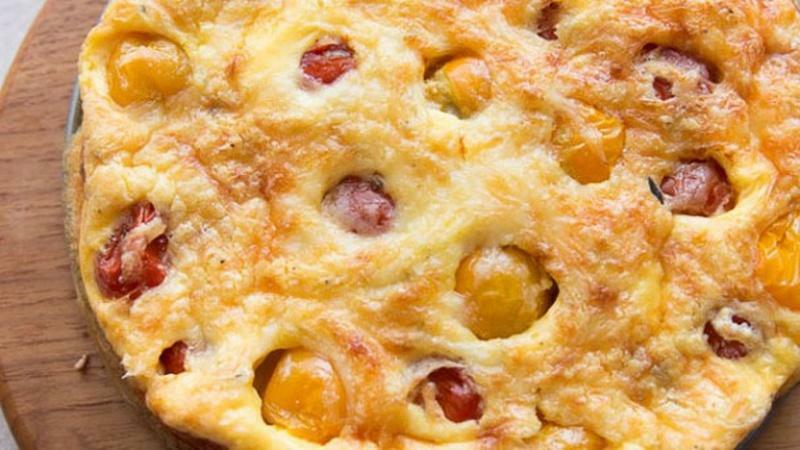 Quiche is easy to throw together, and the crust is flakey and buttery. 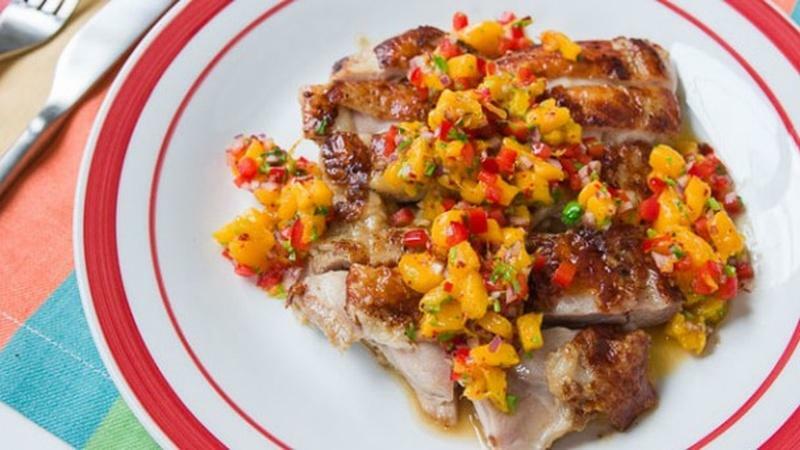 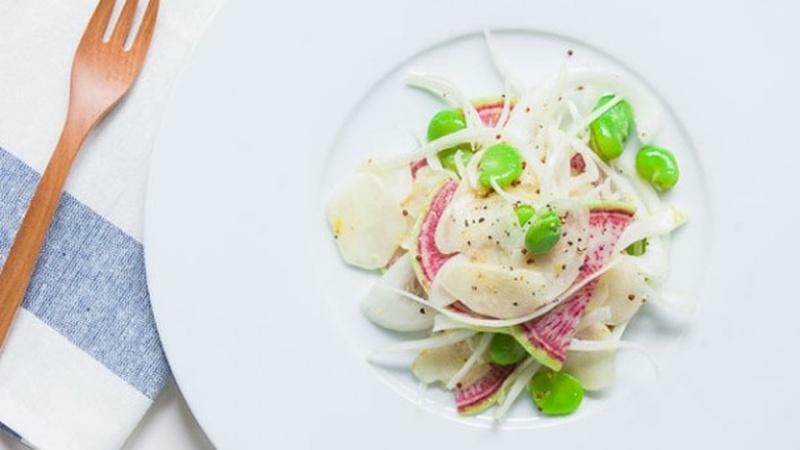 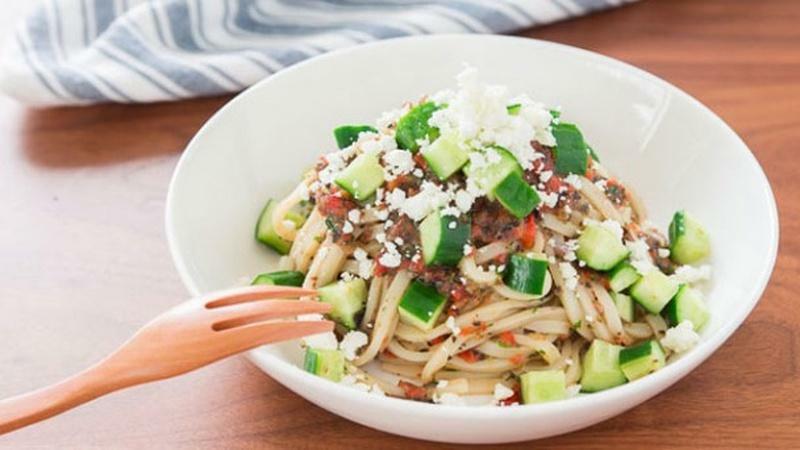 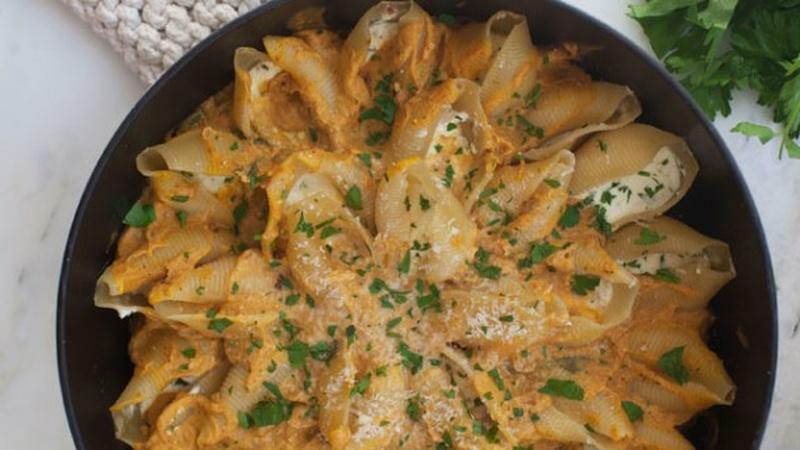 This dish is flexible depending on the ingredients you have on hand. 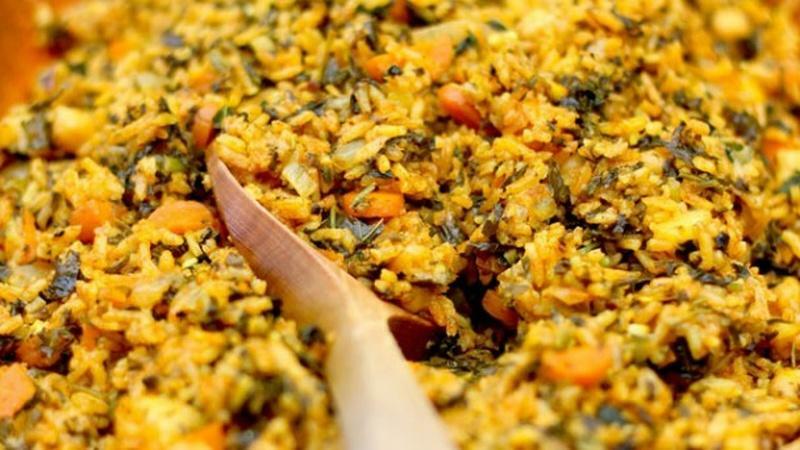 Use this flavorful recipe to make vegetables the star of this paella-inspired dish. 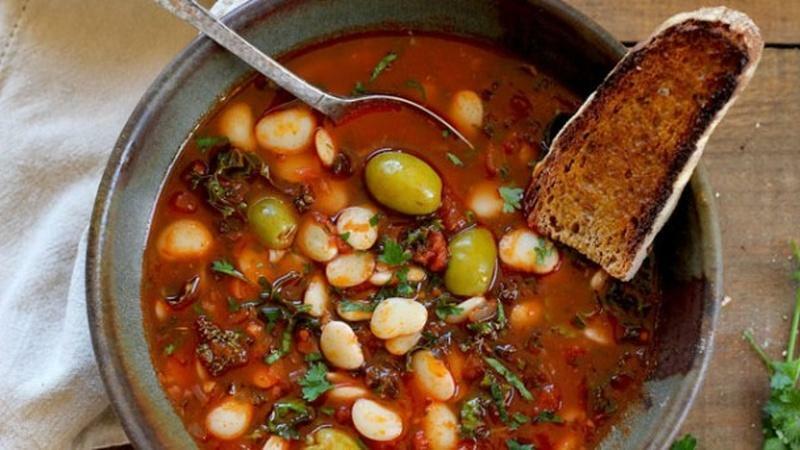 Served with crusty sourdough bread, this stew has a deep warming flavor. 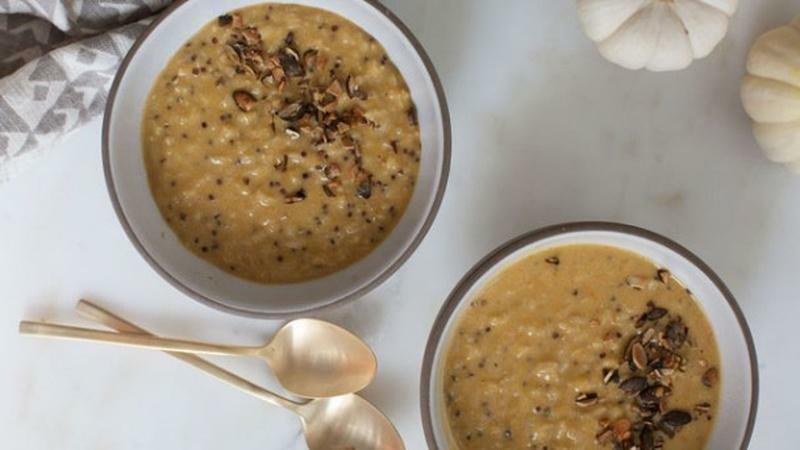 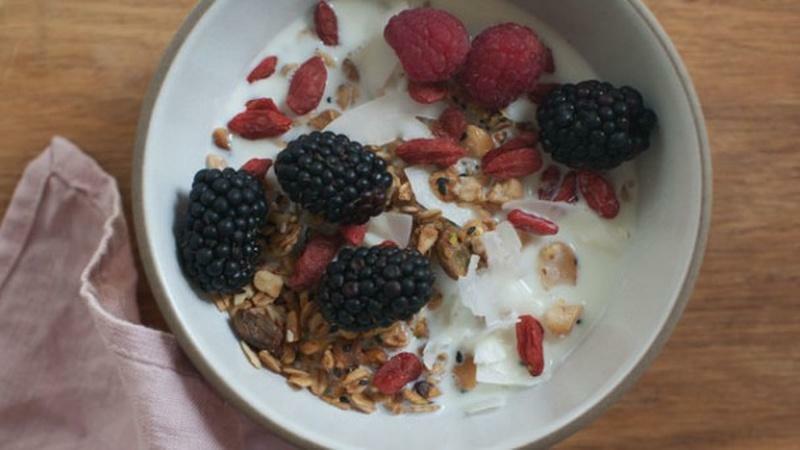 The earthy taste of amaranth pairs with the sweet crunch of corn kernels. 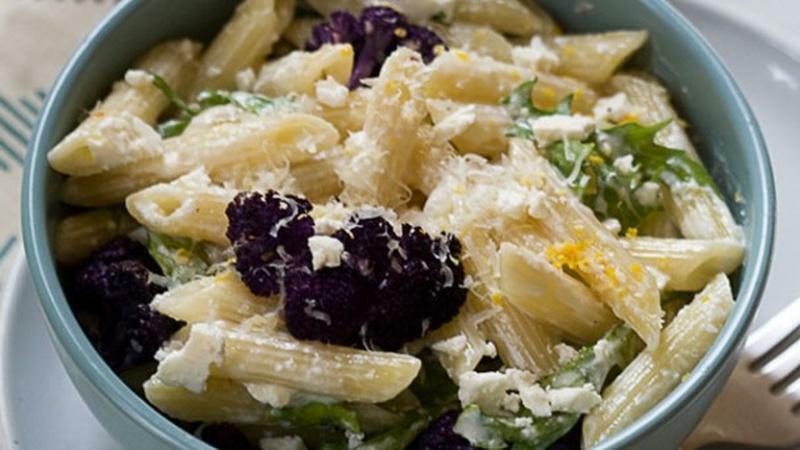 Stratas are easy to prepare for large groups, and makes a comforting meal. 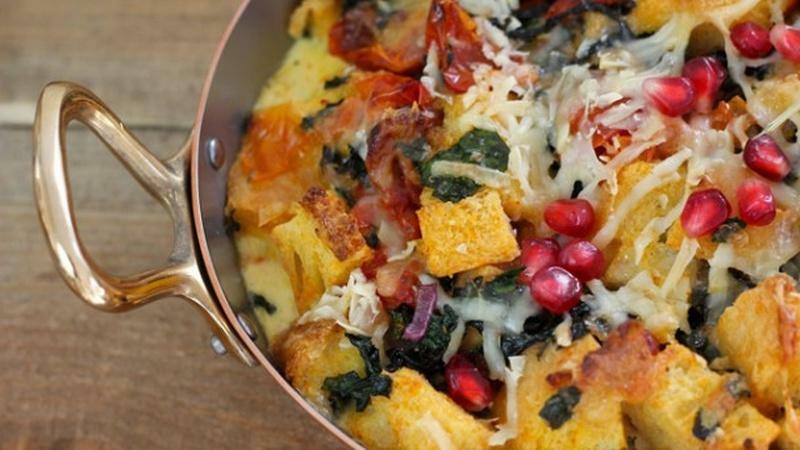 This savory bread pudding is a festive breakfast for Christmas morning. 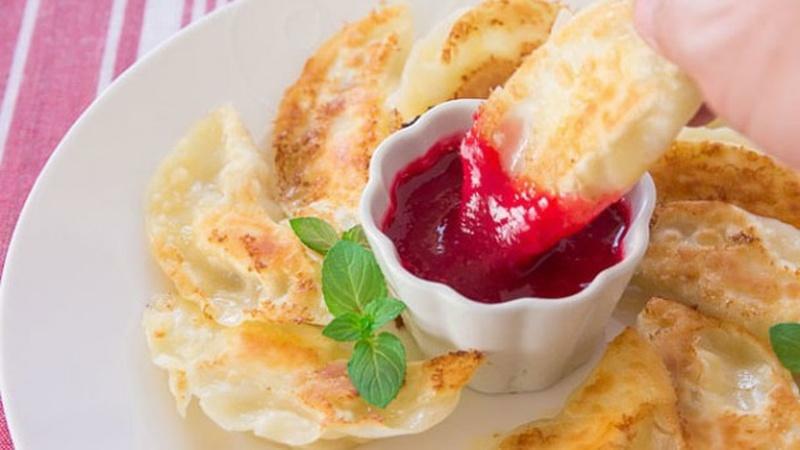 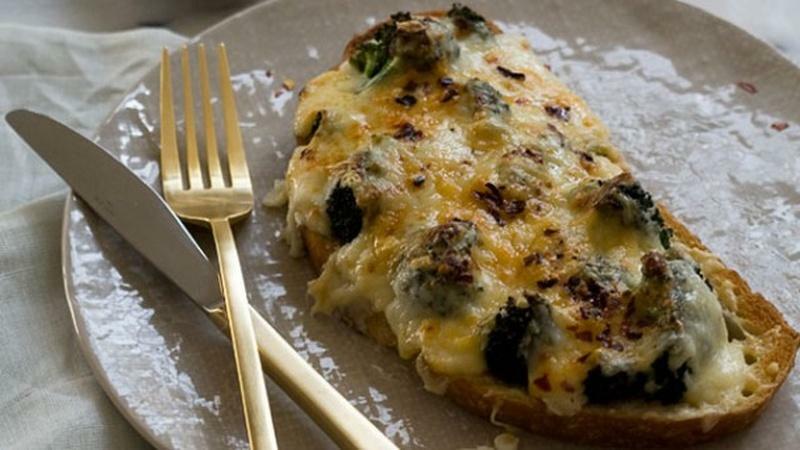 Understand the characteristics of cheese to learn how to recreate it. 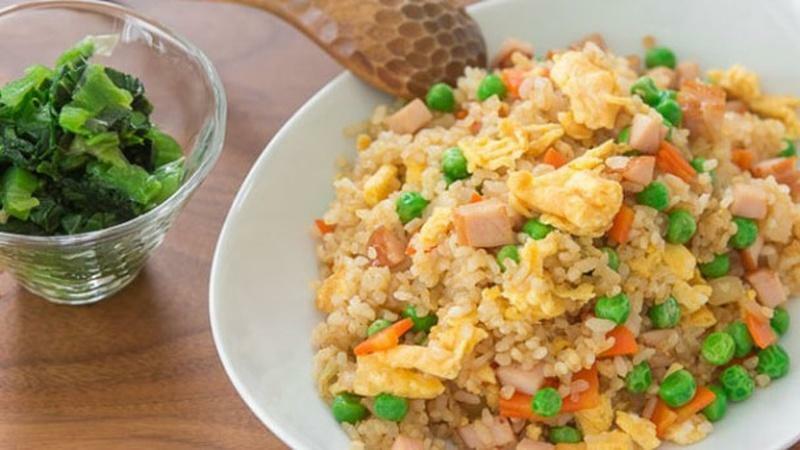 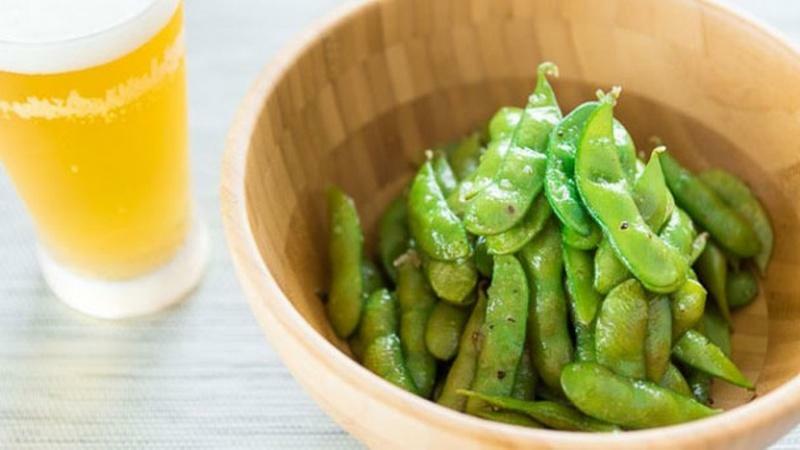 The Japanese ingredients are stir-fried until browned then combined with rice. 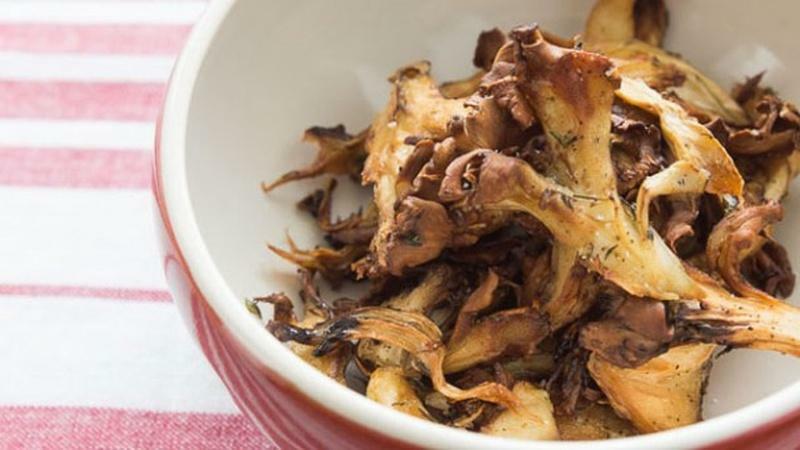 This mushroom variety has a robust earthy aroma and fans out like a feathered plume. 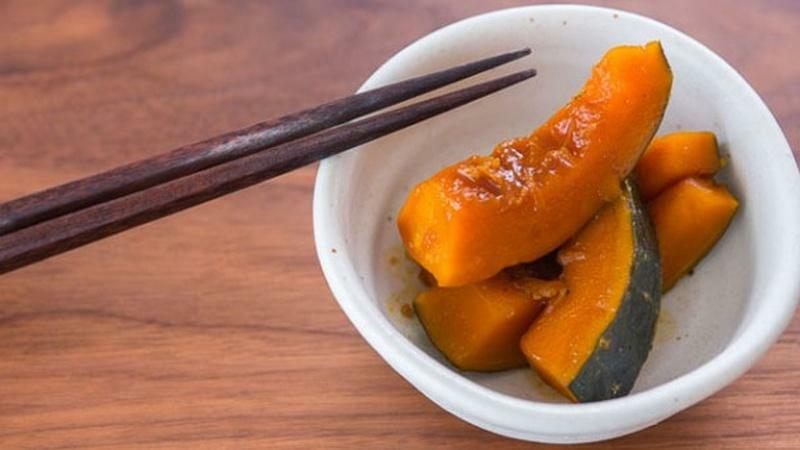 Cook the pumpkin in stick along with marinade until tender to the core. 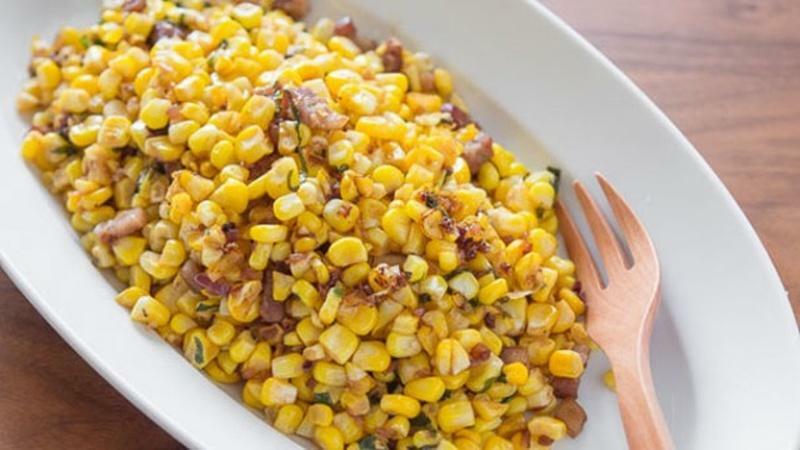 For a simple dish, caramelize shallots in bacon fat then saute the corn in it. 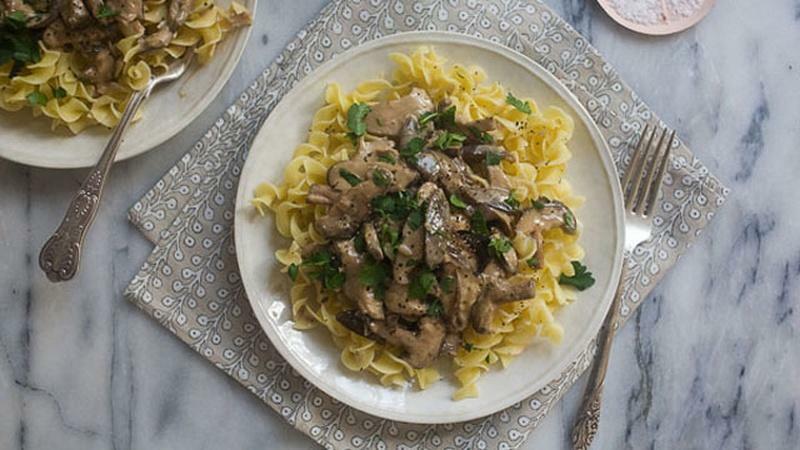 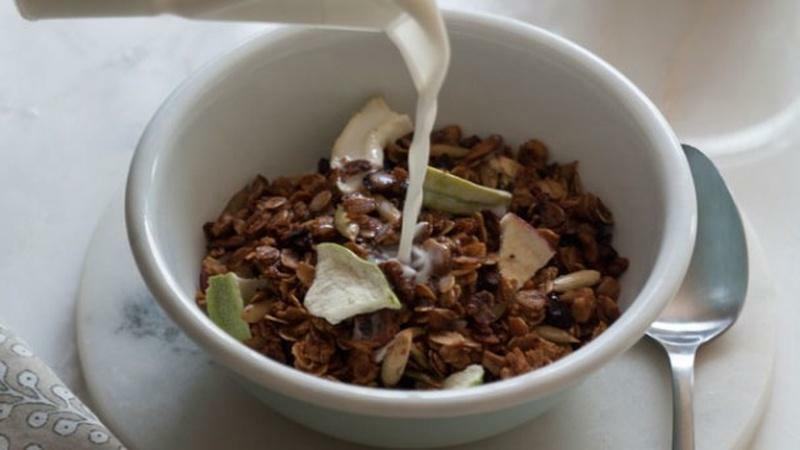 This vegan recipe has a crisp exterior to retain flavor with a soft, creamy interior. 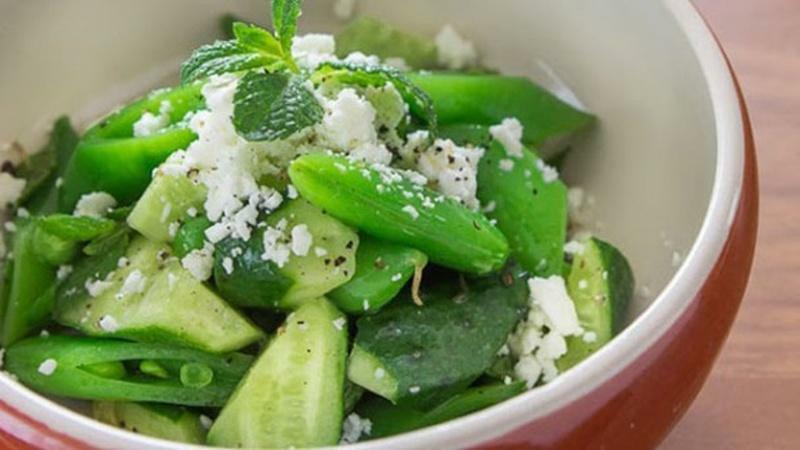 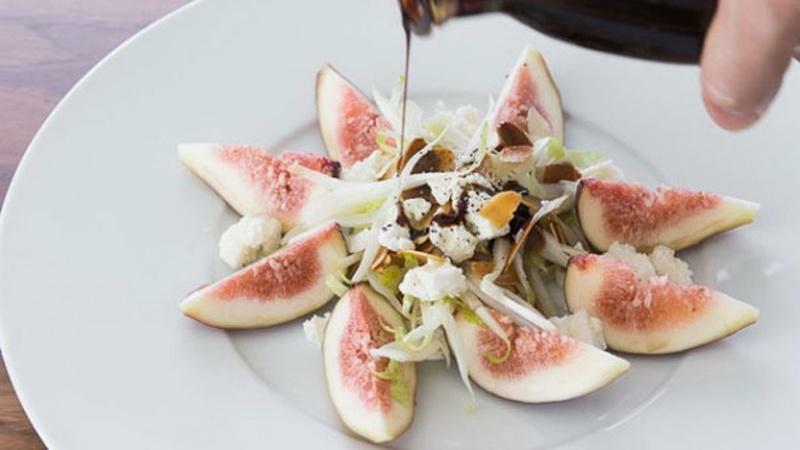 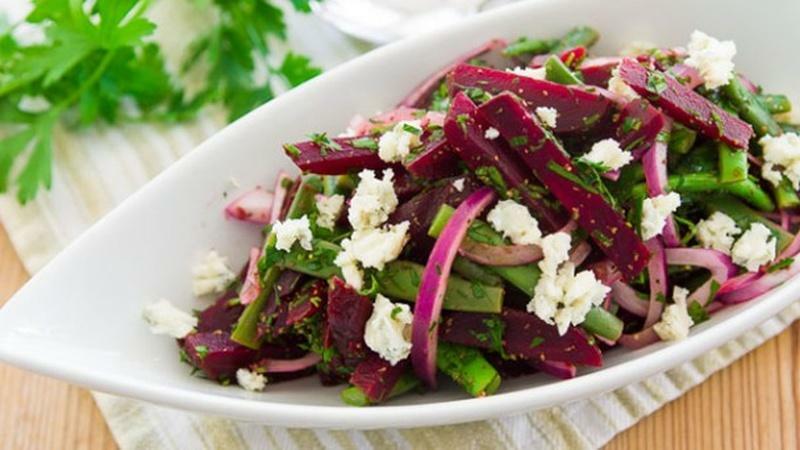 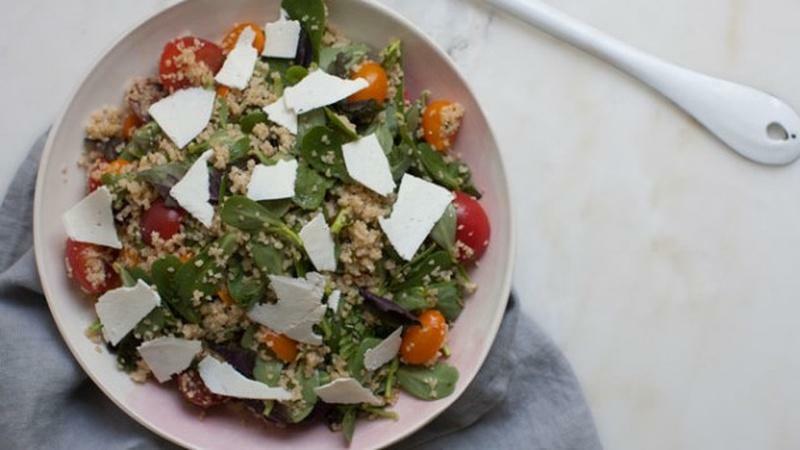 This healthy, refreshing salad is the perfect go-to when you need a quick and easy meal! 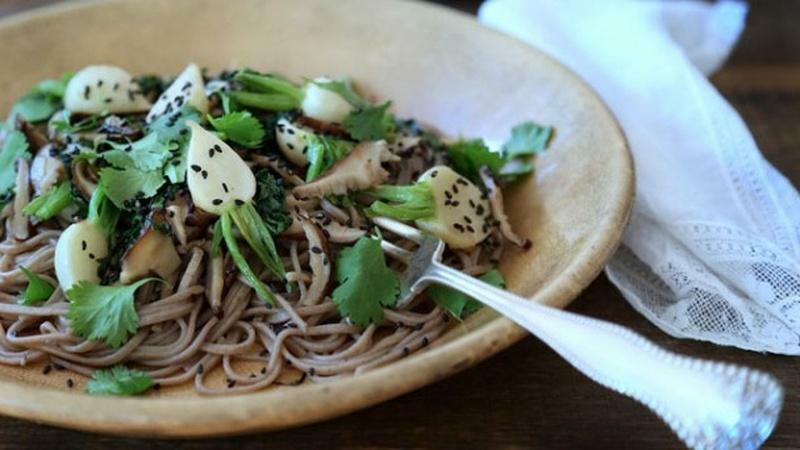 Bring out the flavor of your fresh seasonal vegetables with miso, ginger and sesame. 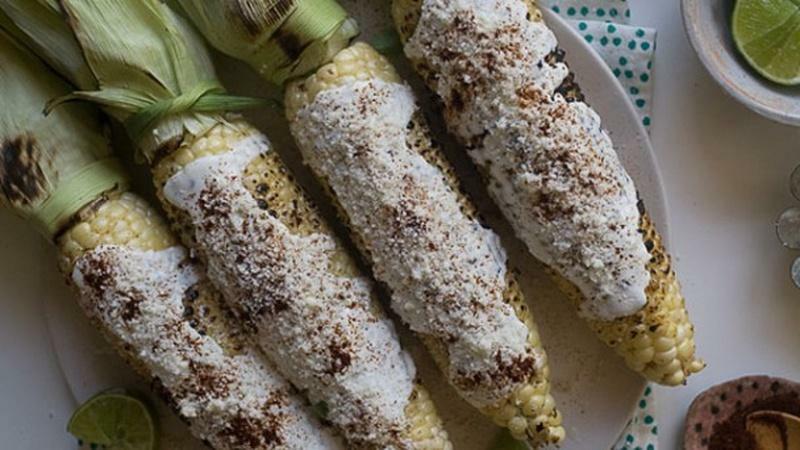 Eloté is served hot with mayonnaise, Cotija cheese, and Ancho chile powder. 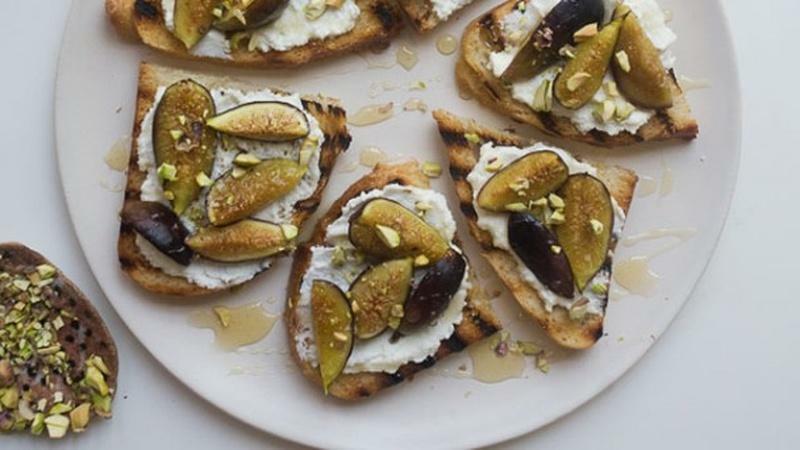 Have You Ever Tried Edible Flowers? 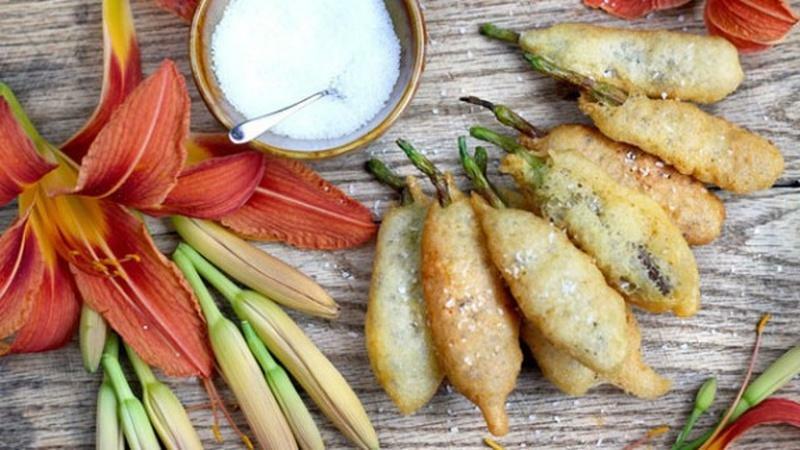 Every part of a daylily flower is edible, and you can deep fry them into a fritter recipe. 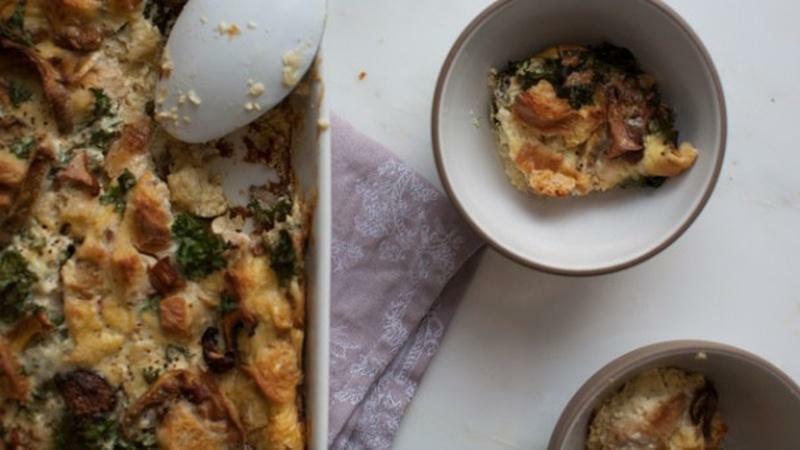 Transform a dessert into a savory quiche-like soufflé that's oven-ready in minutes. 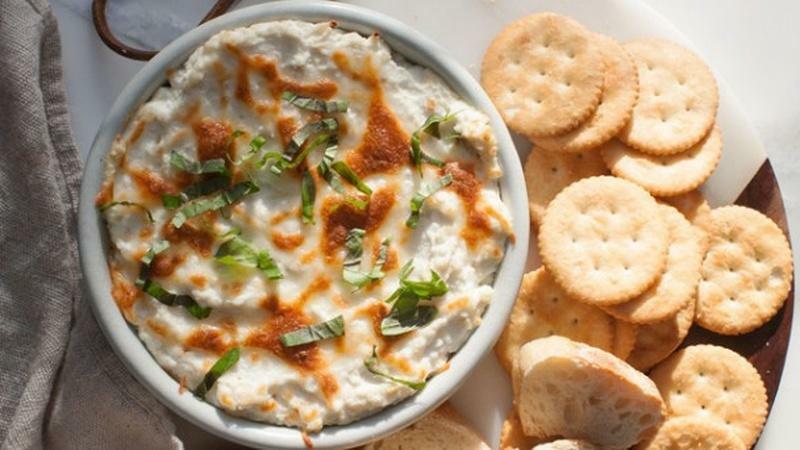 It's the perfect summer appetizer that can be assembled in mere minutes. 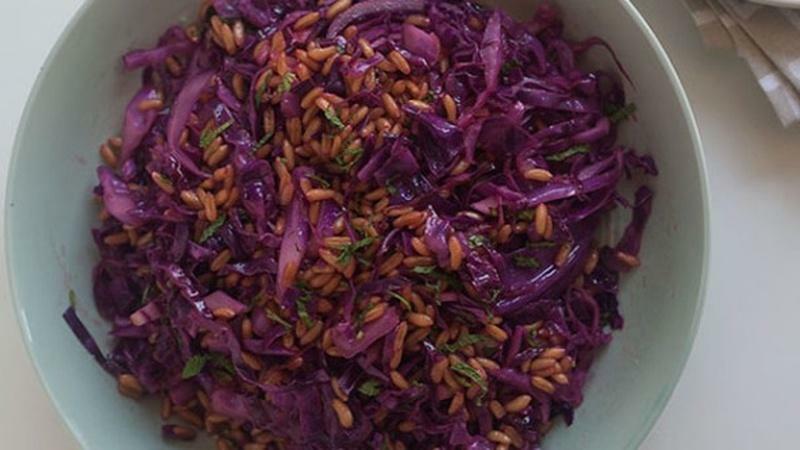 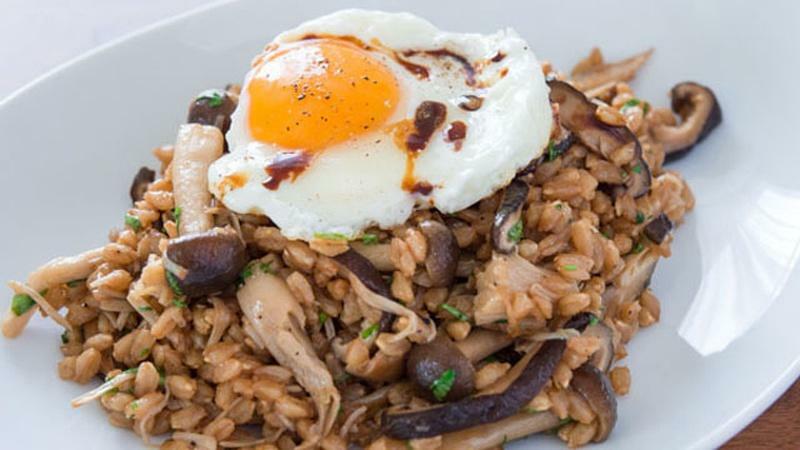 Roll up creamy farro with garlic roasted eggplant to create a satisfying and healthy dish. 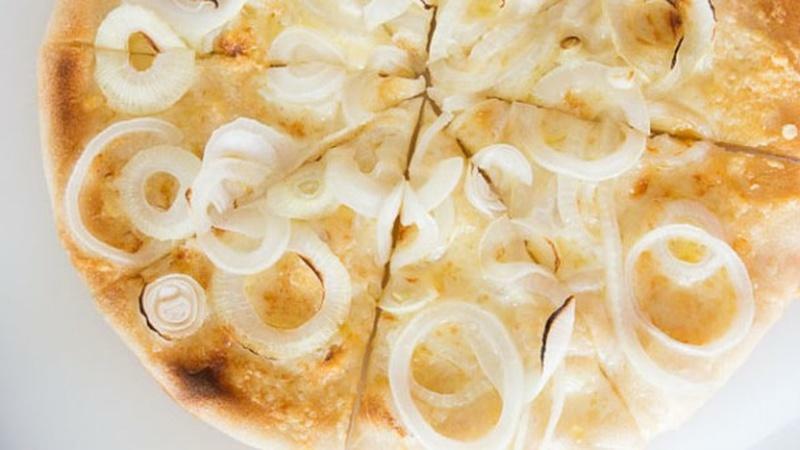 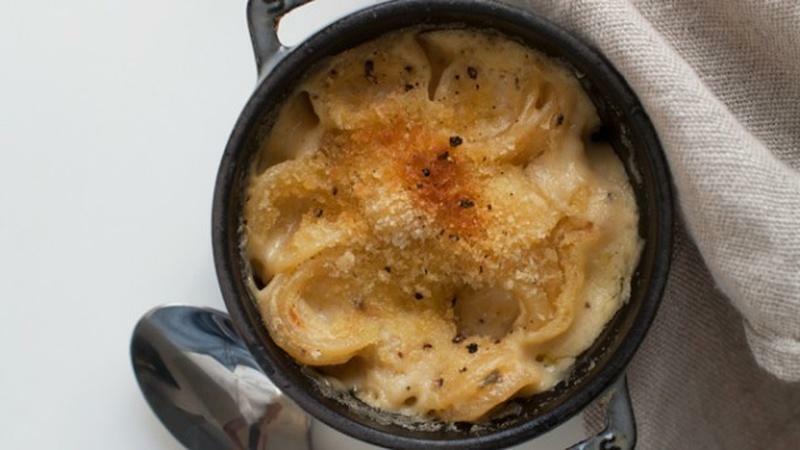 The Gruyere imparts a nutty flavor on the homemade dough for a simple meal. 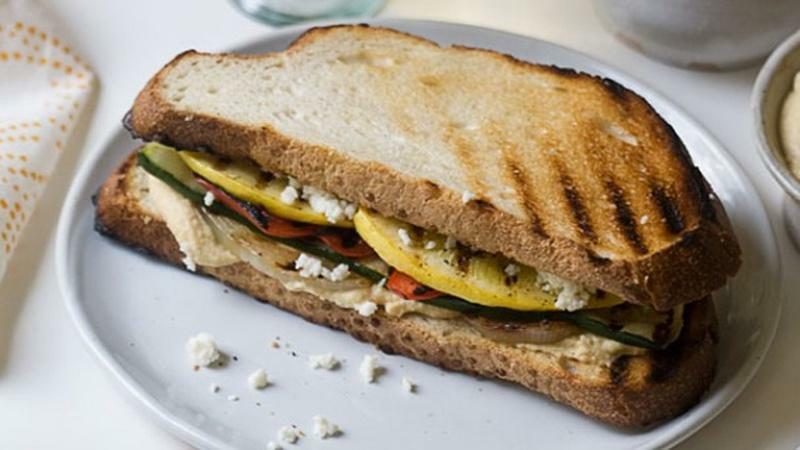 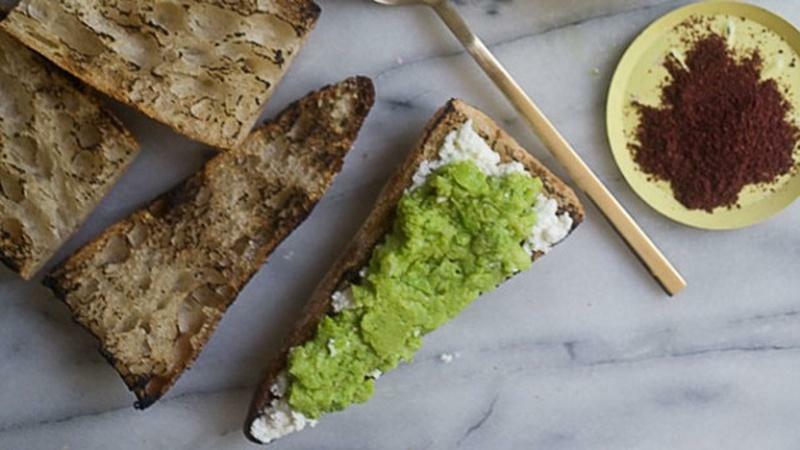 For a simple dinner, this sandwich takes 15 minutes including making a hummus spread. 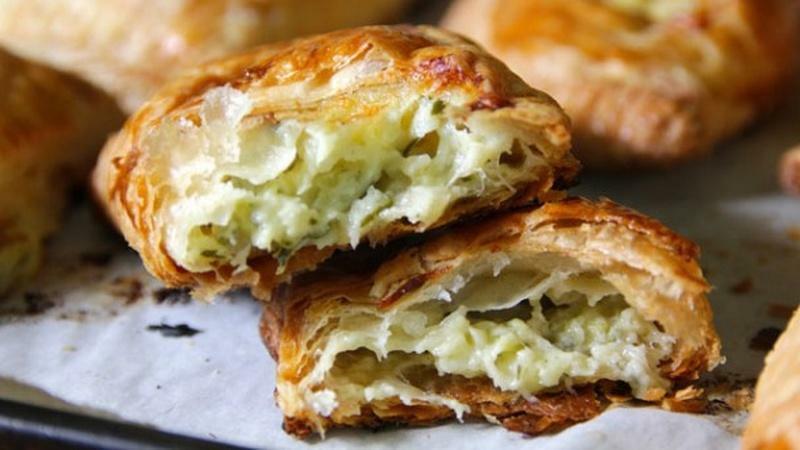 Frozen puff pastry is a quick way to make a tart in roughly 15 minutes. 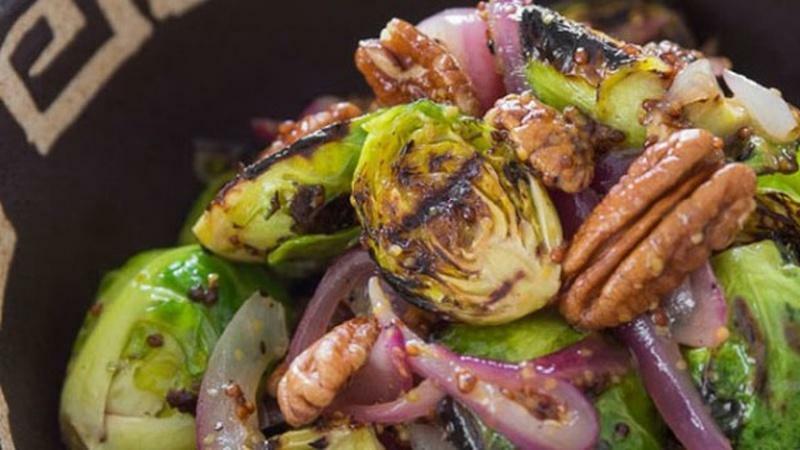 Drizzle mustard dressing over this side dish with caramelized onions. 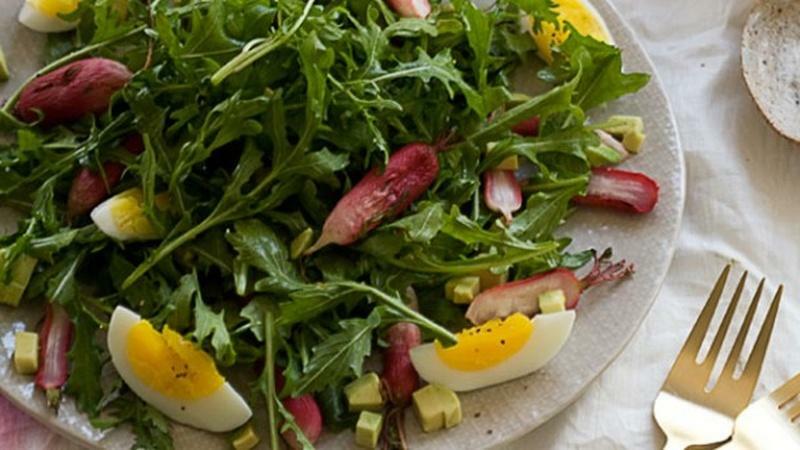 Combine lemon dressing, boiled eggs, arugula, and diced avocado for a spring salad. 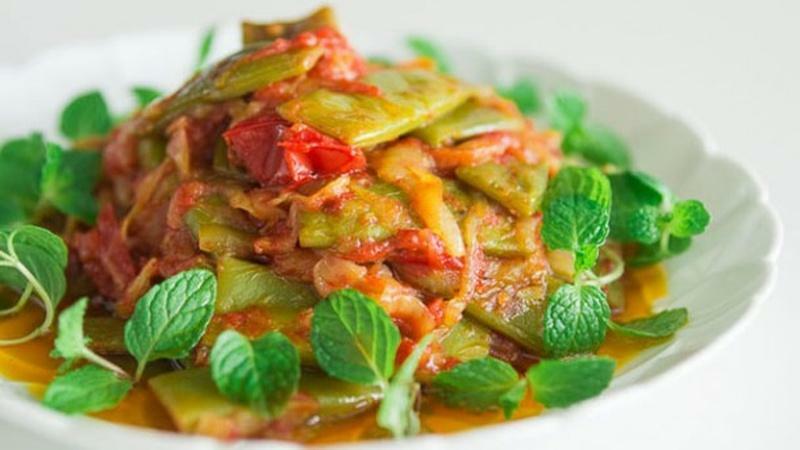 Literally meaning "green beans in oil," this stew is simple and vegetarian. 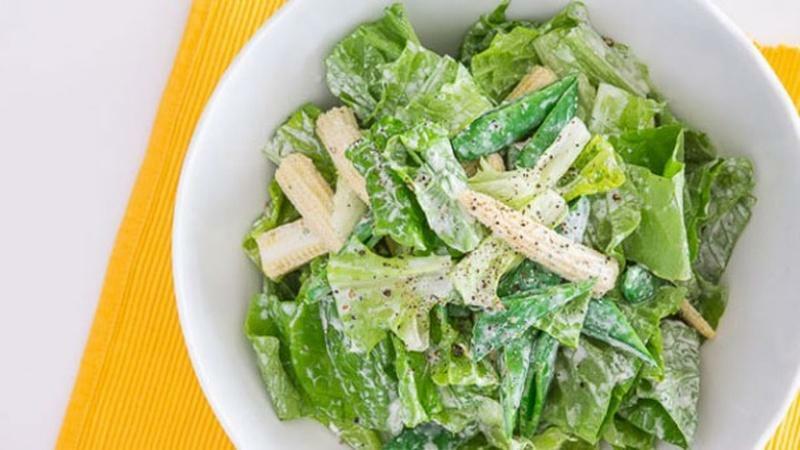 Make a creamy mint dressing for a fresh salad of baby corn, snap peas, and romaine. 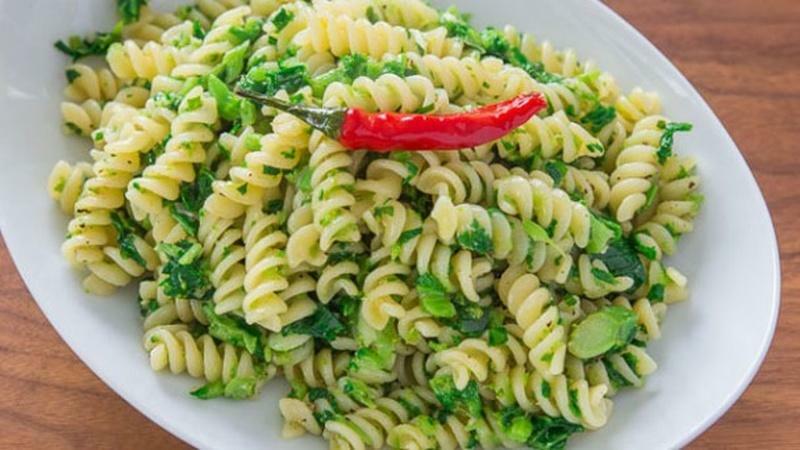 Although traditionally made with Orecchiette, try this Italian dish with Fusilli instead. 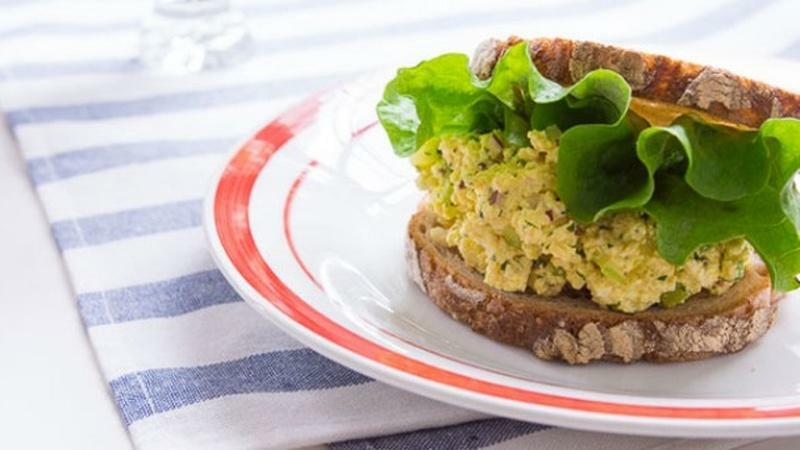 This open-faced sandwich is great for breakfast or even a quick snack. 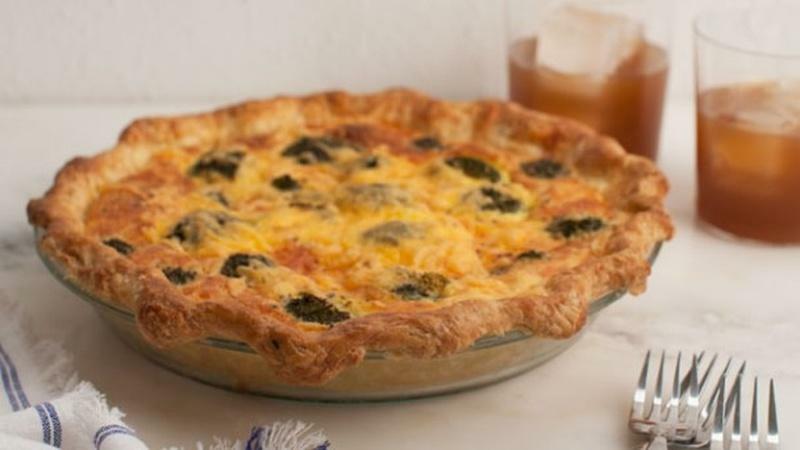 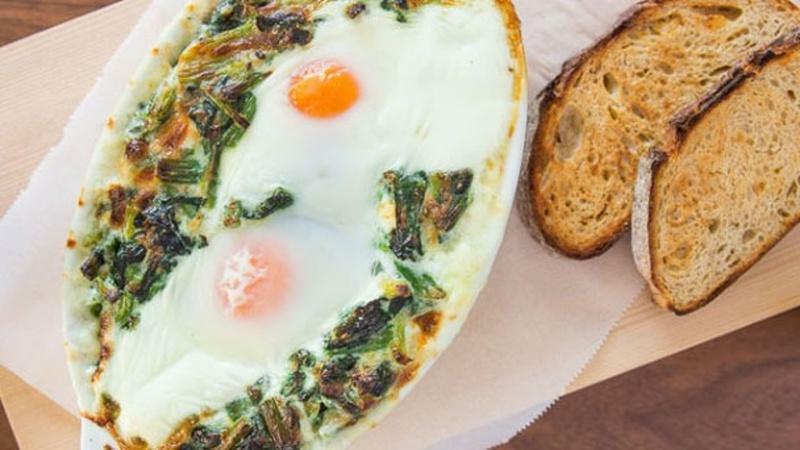 The eggs will poach in the hot, creamy spinach, and the Gruyere makes a savory crust. 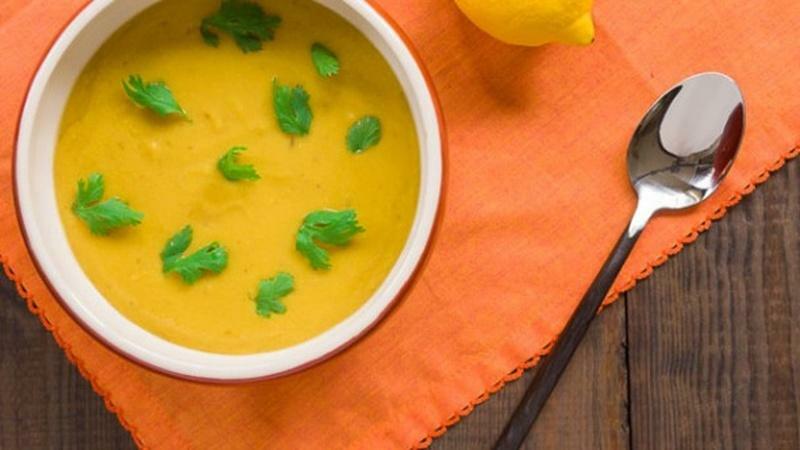 This soup is light and filling all at the same time with little preparation. 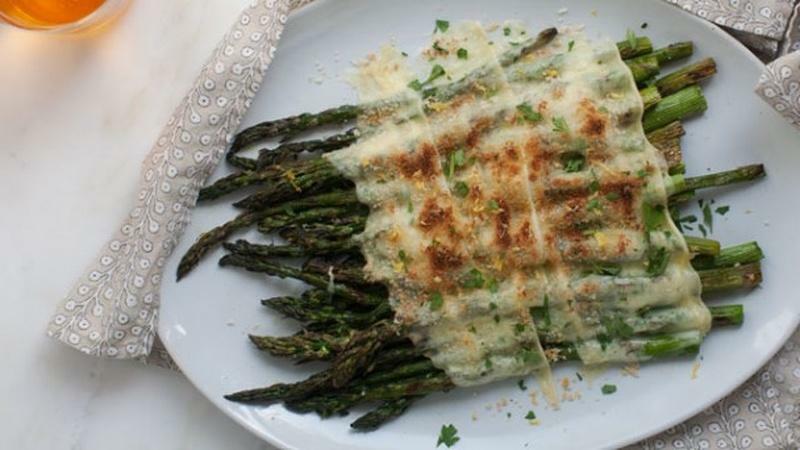 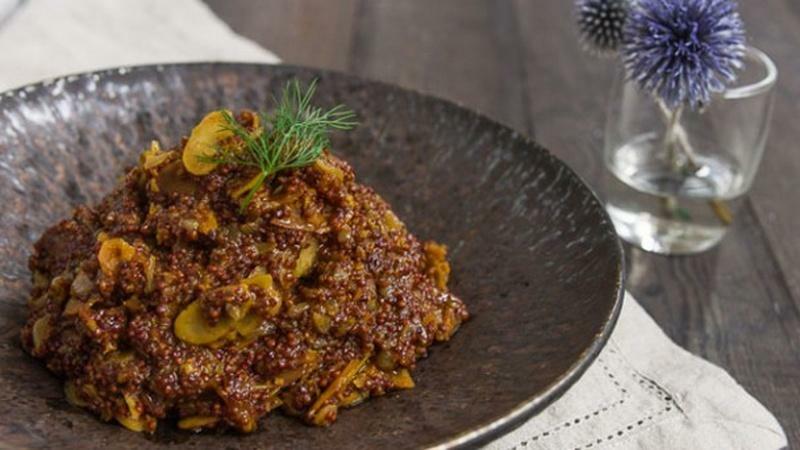 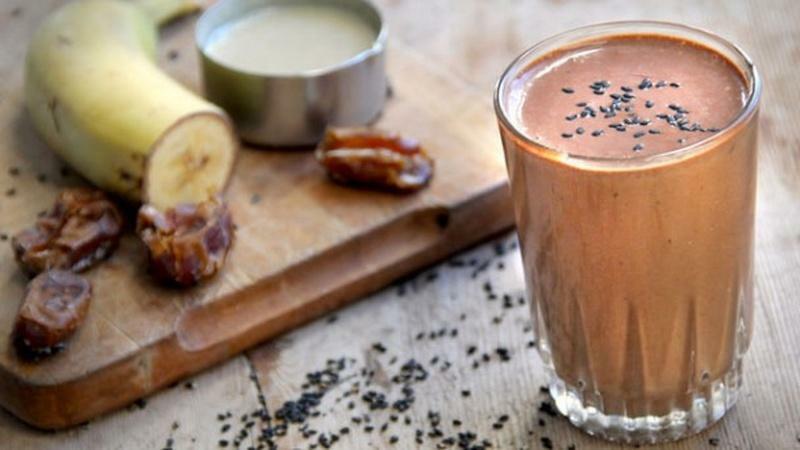 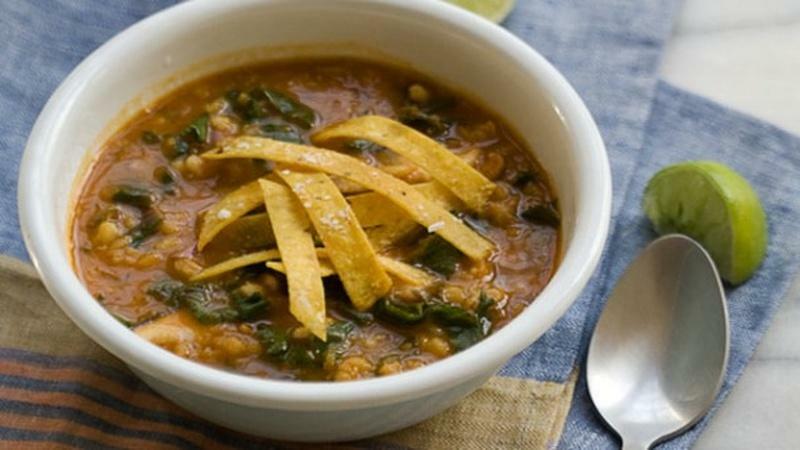 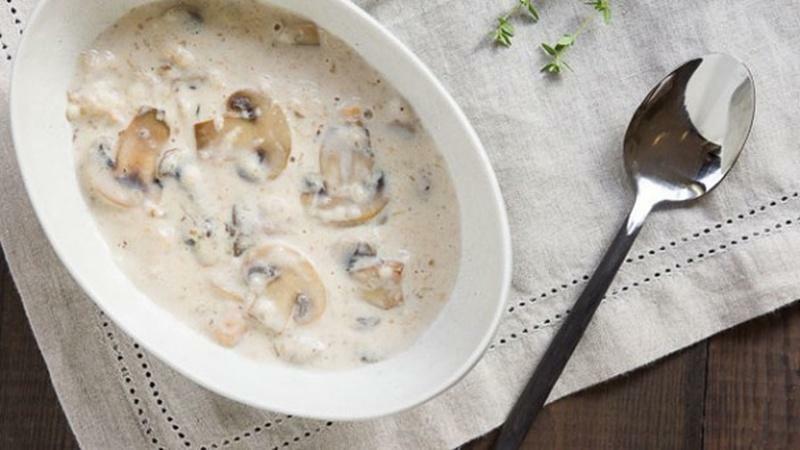 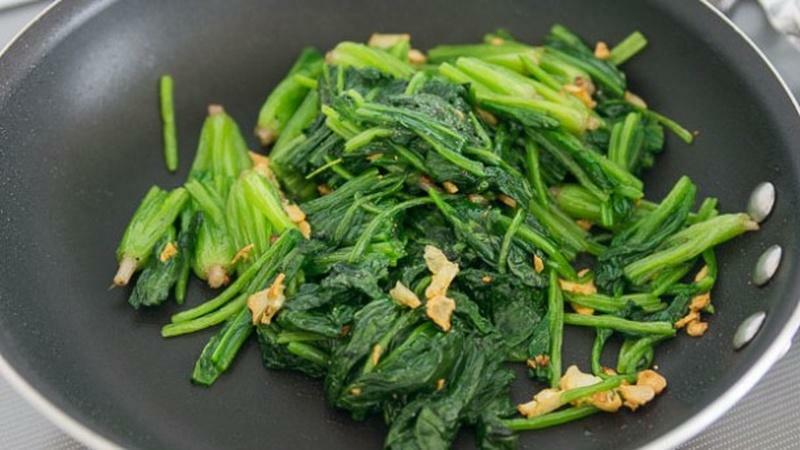 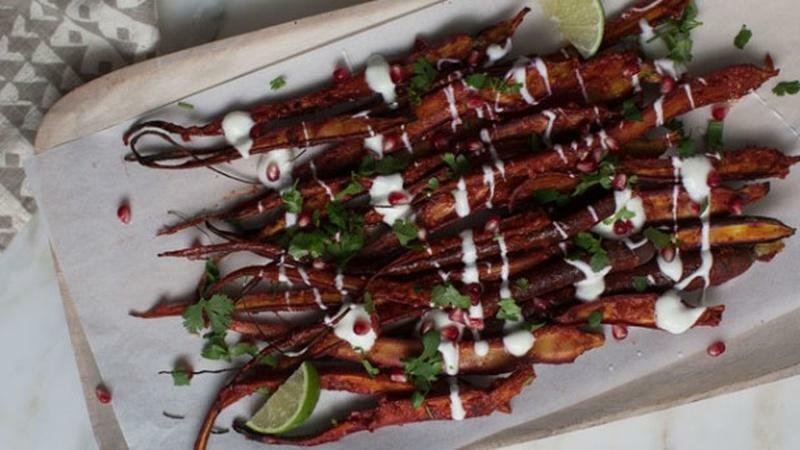 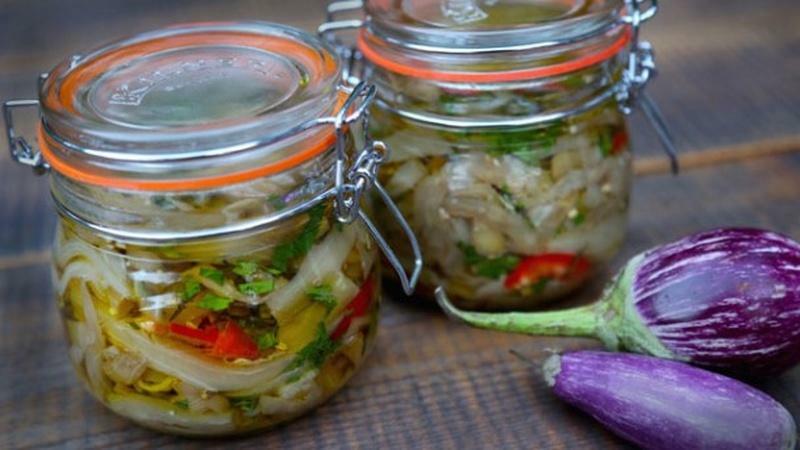 This vegetarian alternative has a nice texture, and is perfect for the colder months. 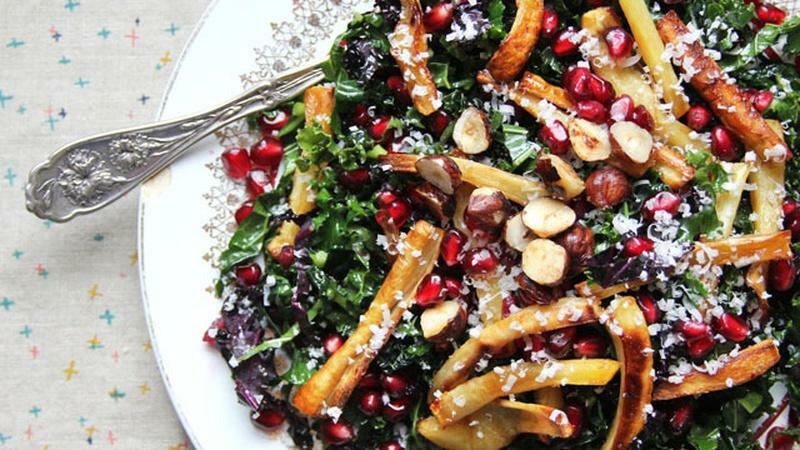 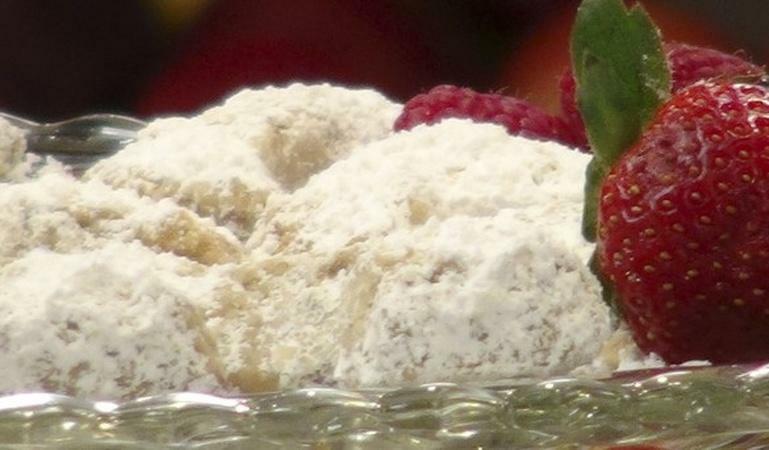 Laura Theodore, the Jazzy Vegetarian, shares some delicious vegan holiday dishes. 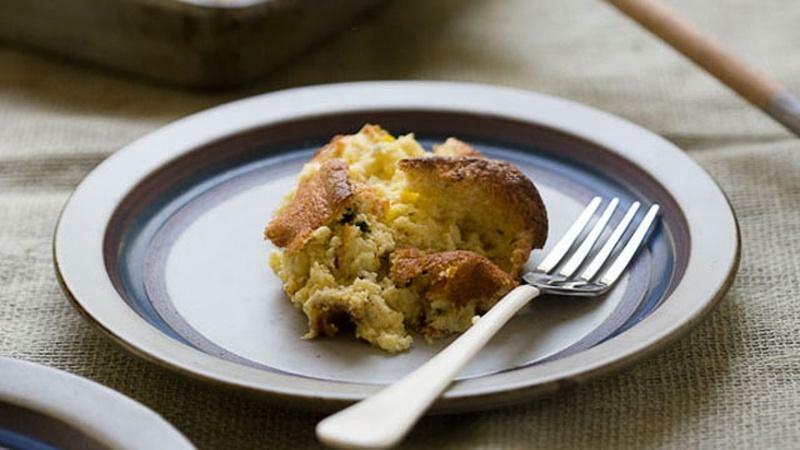 This pudding-like spoonbread embraces the spice of chilles and sweetness of corn.